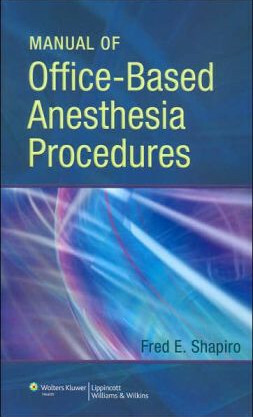 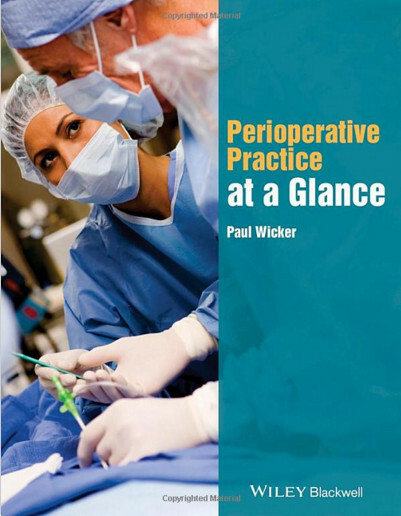 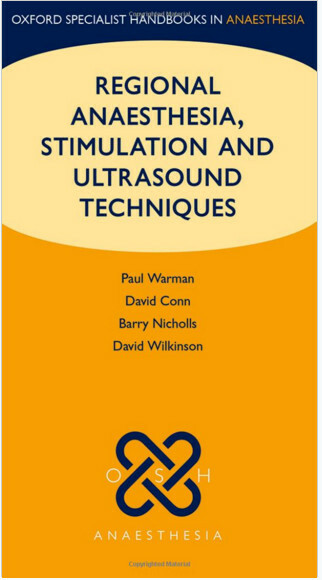 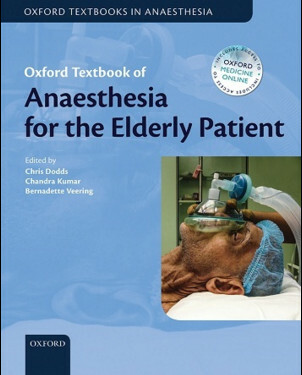 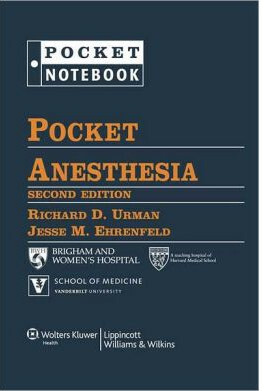 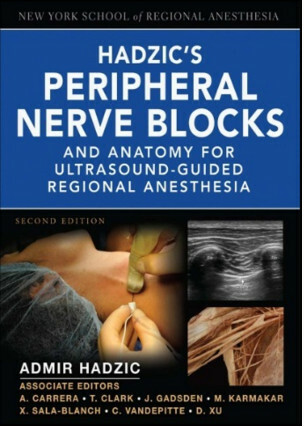 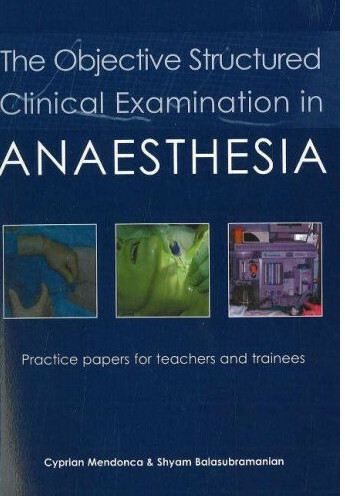 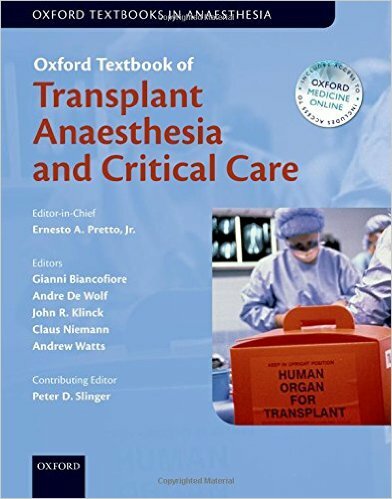 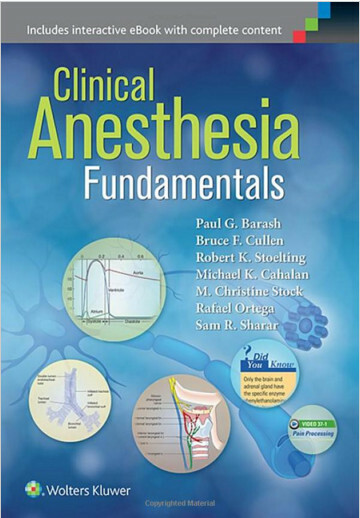 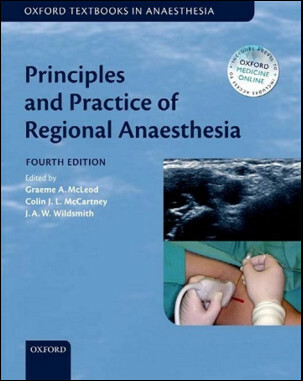 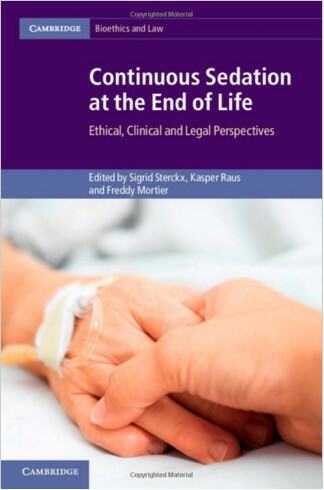 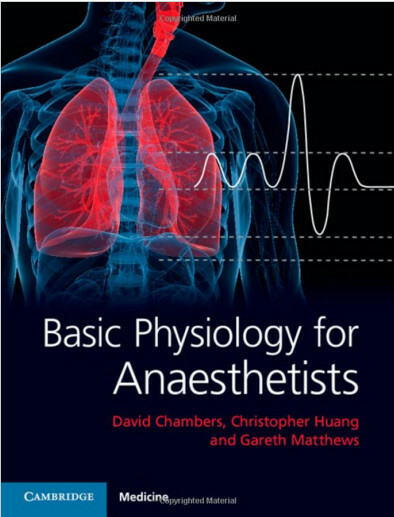 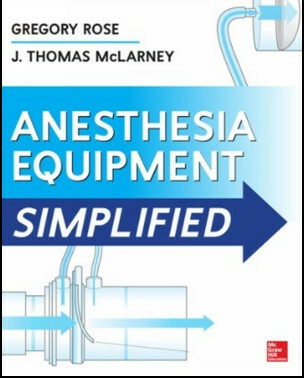 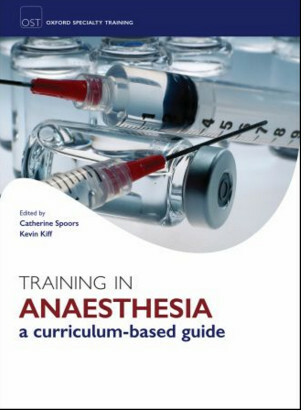 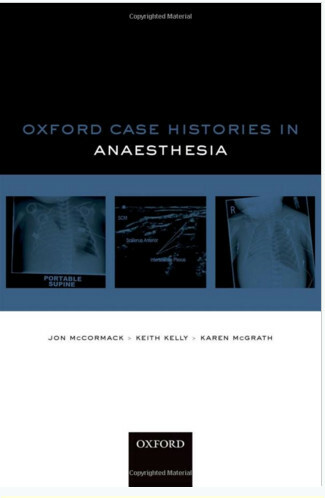 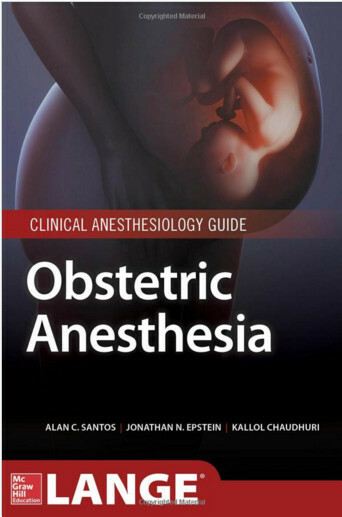 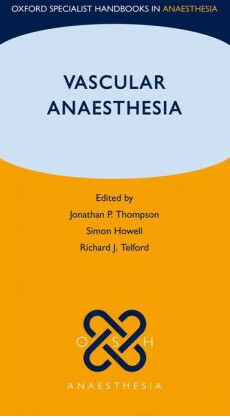 This definitive resource from the eminent Oxford Textbooks series, the Oxford Textbook of Anaesthesia addresses the fundamental principles, underpinning sciences and the full spectrum of clinical practice. 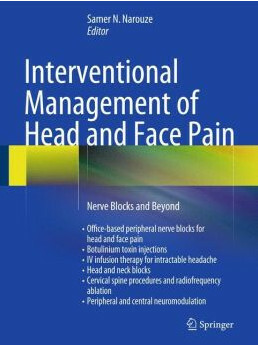 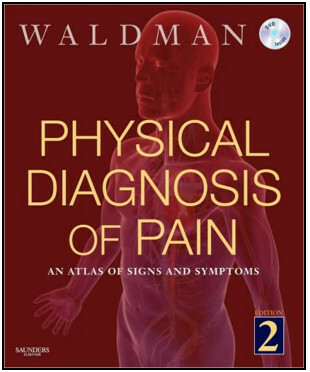 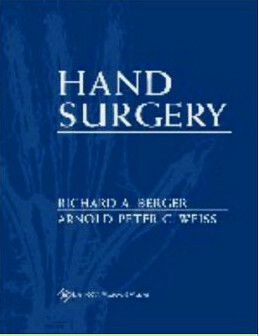 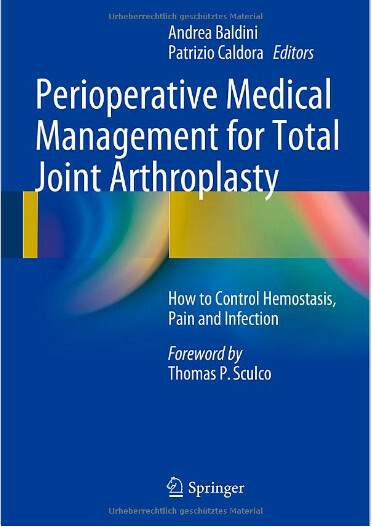 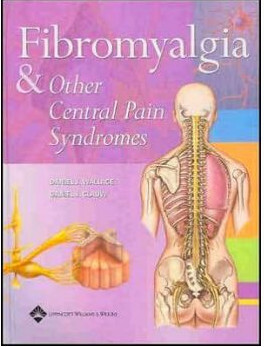 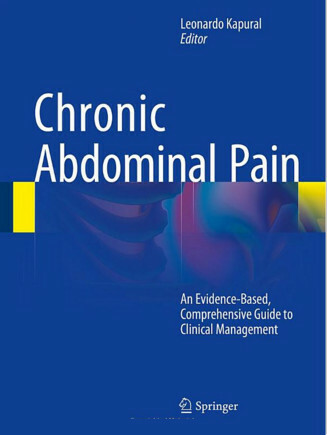 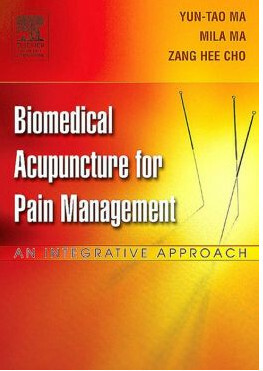 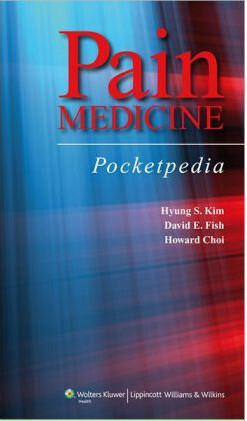 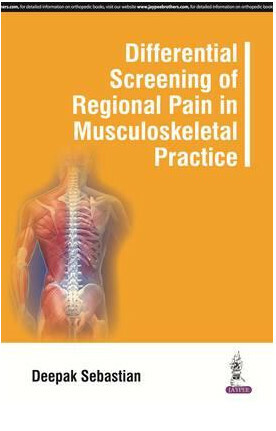 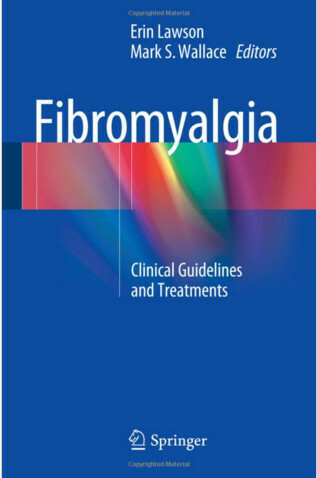 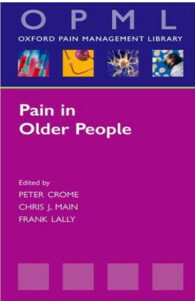 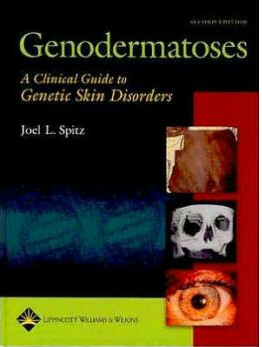 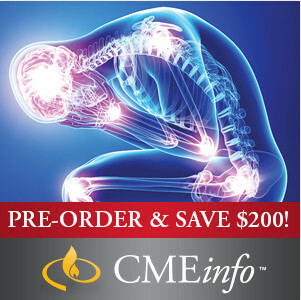 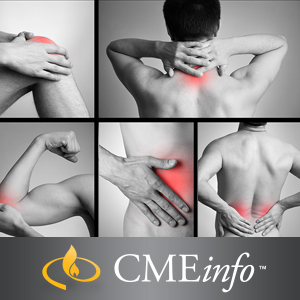 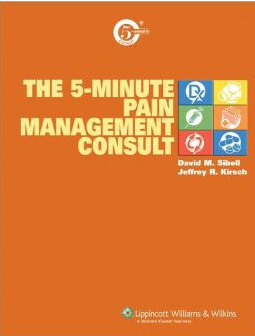 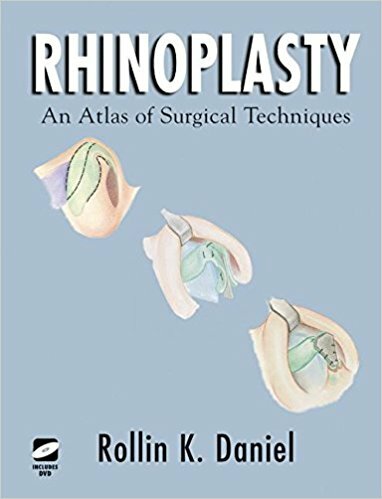 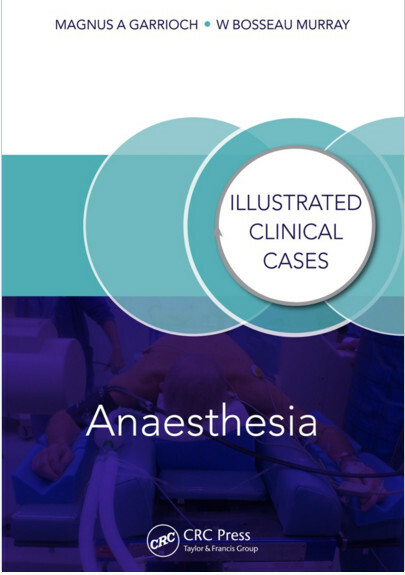 It brings together the most pertinent research from on-going scientific endeavours with practical guidance and a passion to provide the very best clinical care to patients. 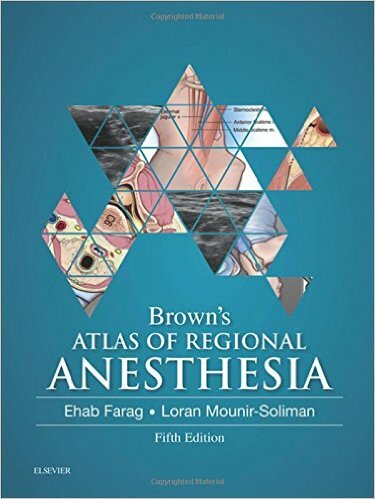 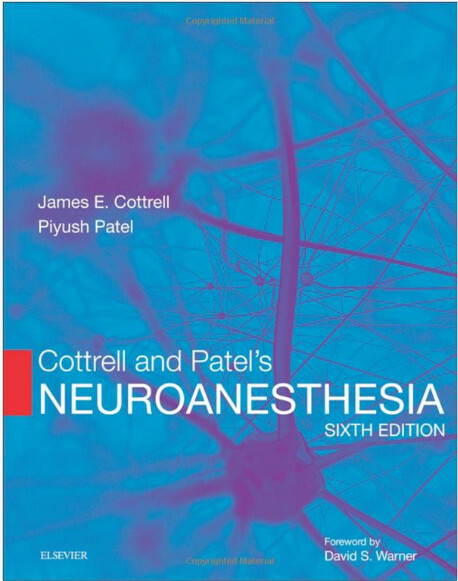 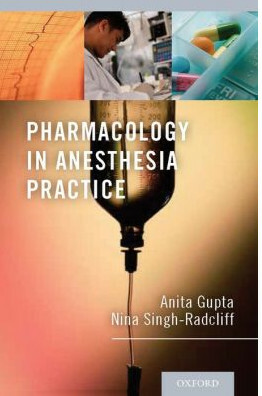 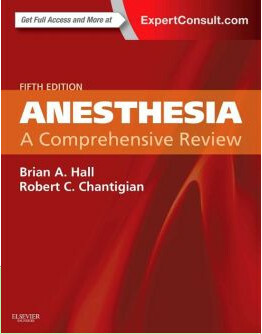 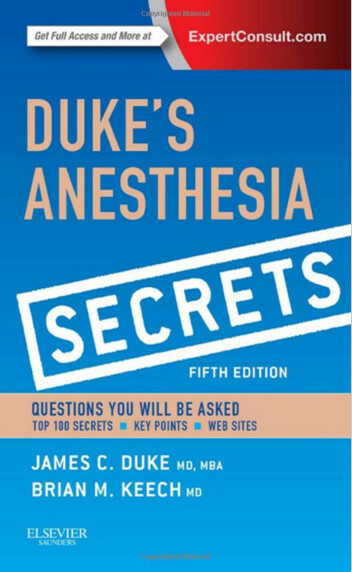 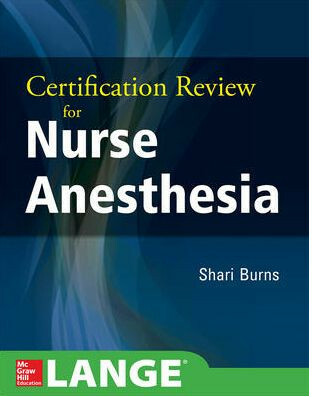 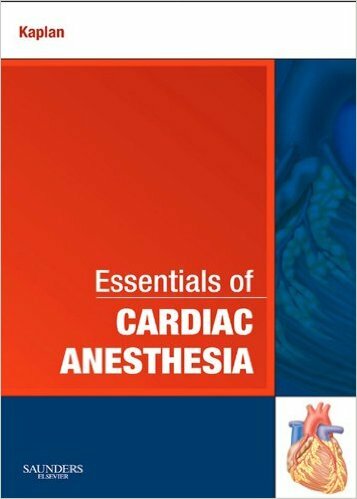 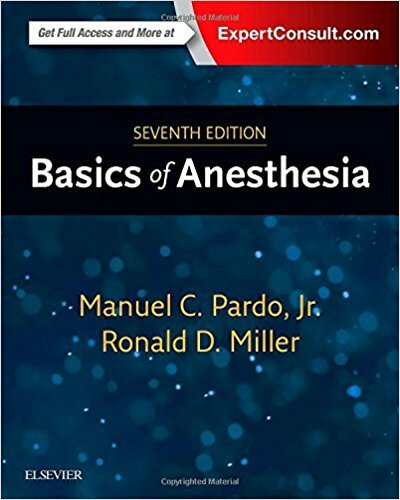 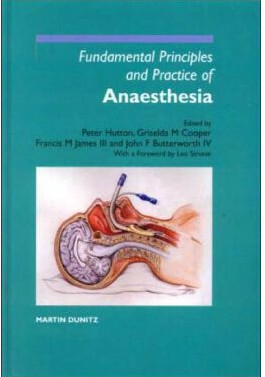 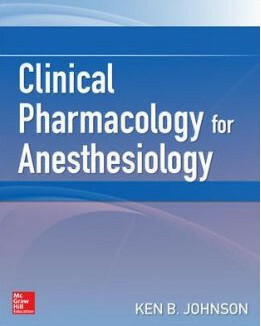 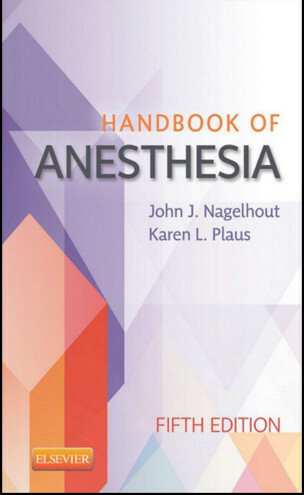 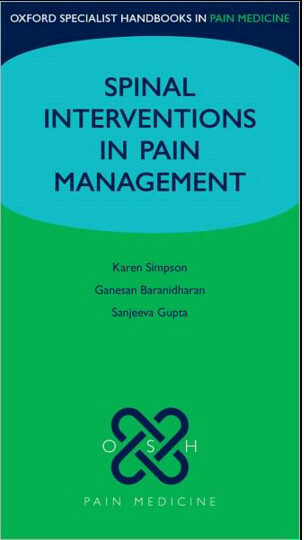 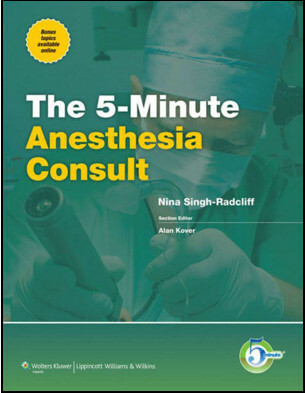 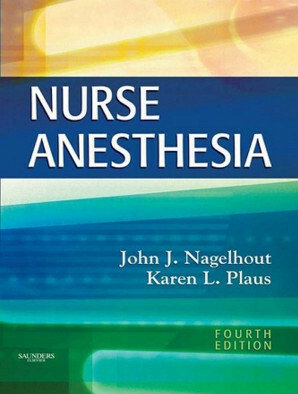 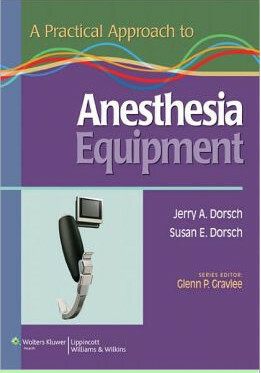 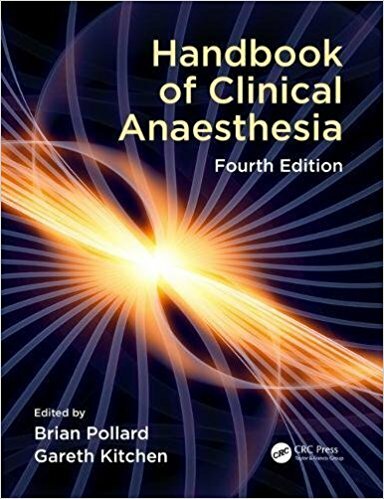 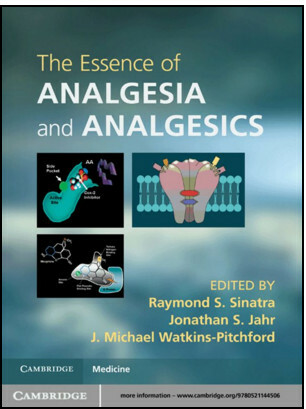 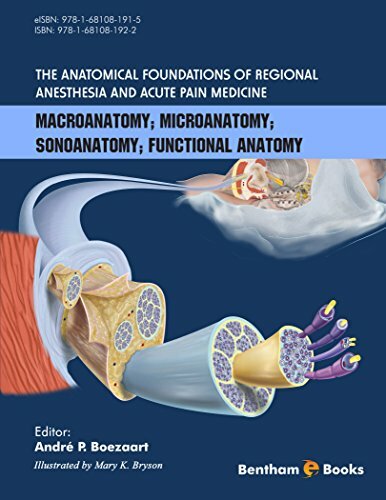 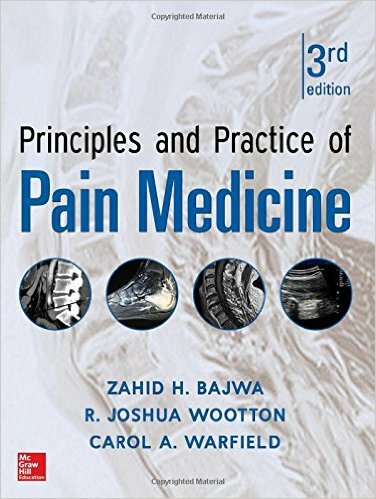 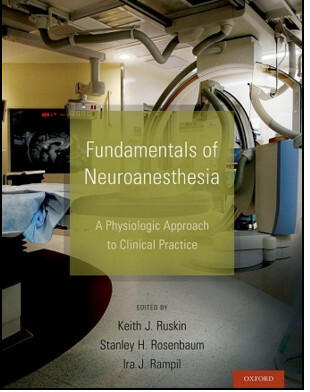 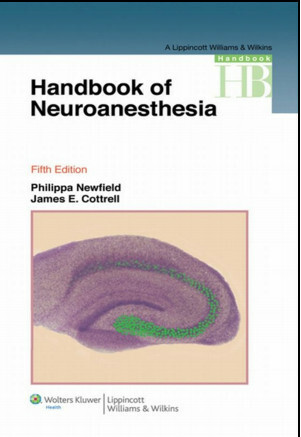 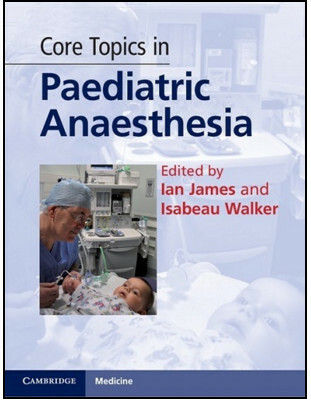 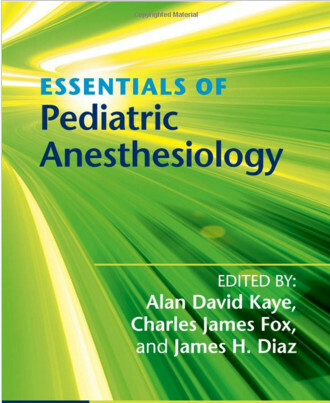 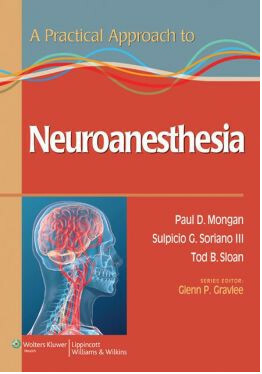 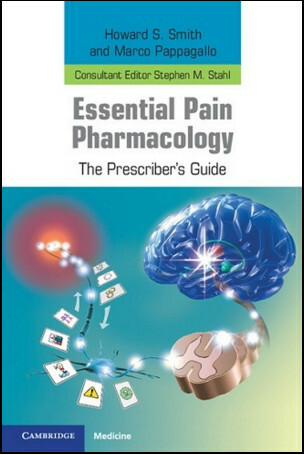 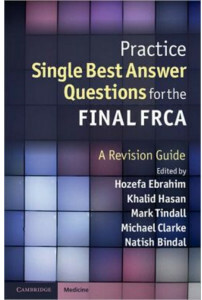 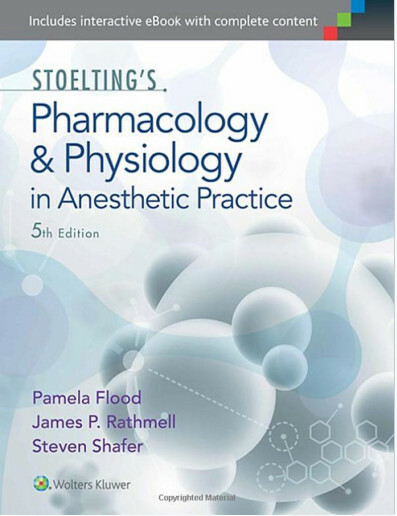 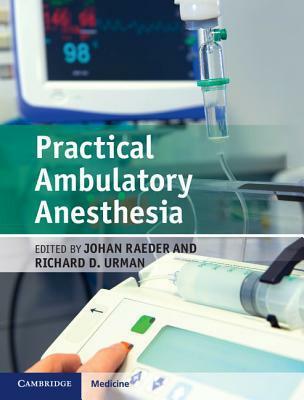 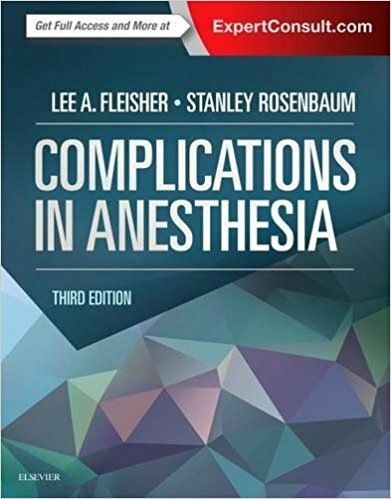 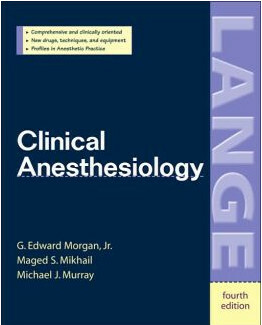 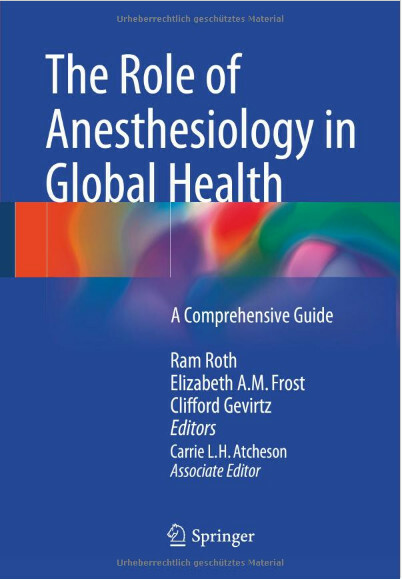 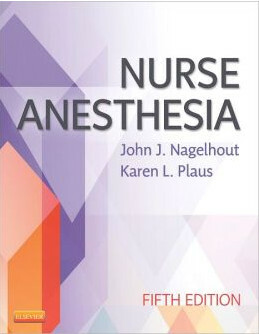 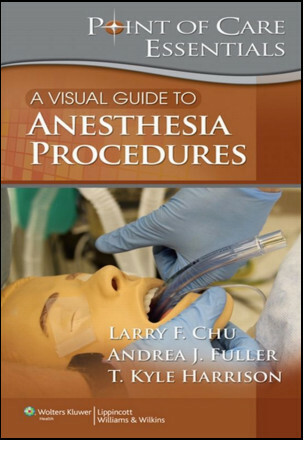 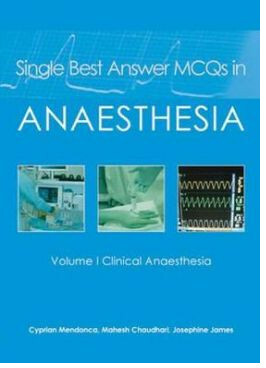 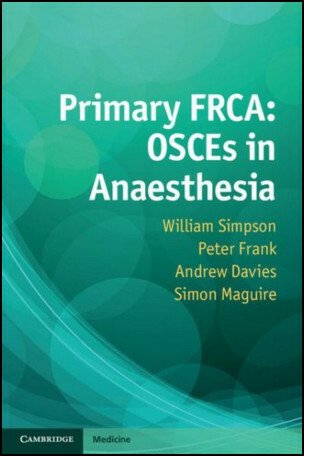 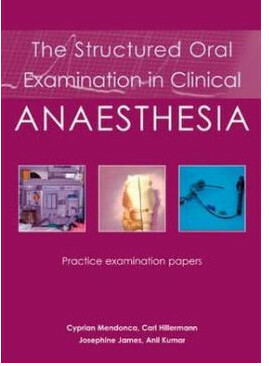 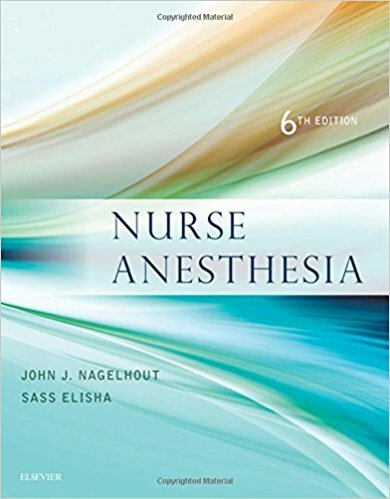 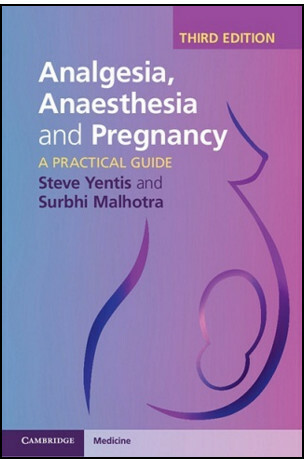 This comprehensive work covers all aspects of anaesthesia; volume one addresses the fundamental principles and the basic sciences whose understanding is required for a logical, effective and evidence-based approach to practice. 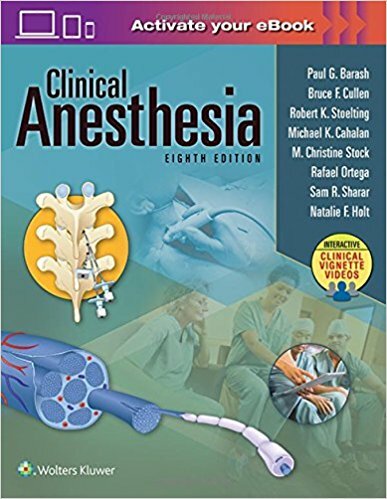 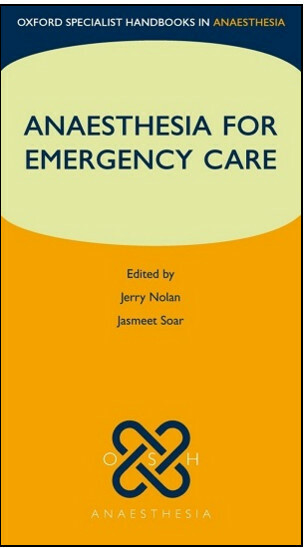 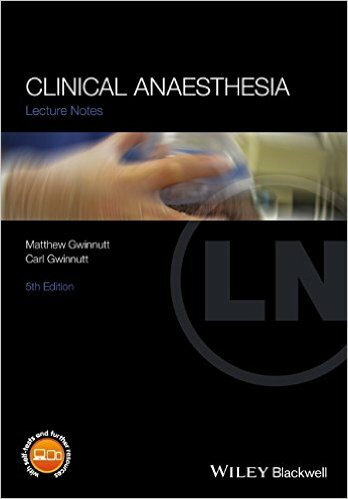 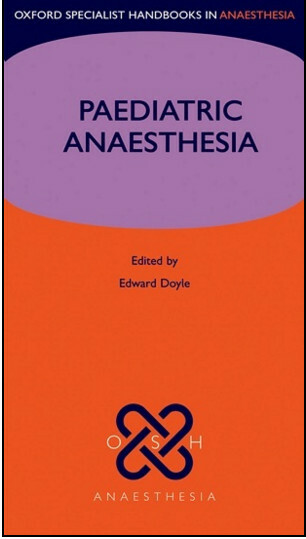 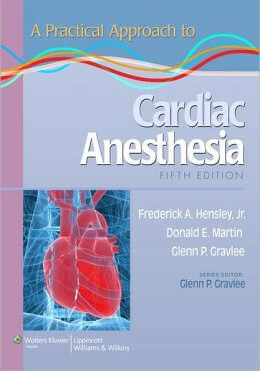 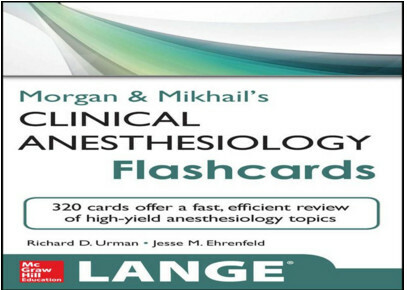 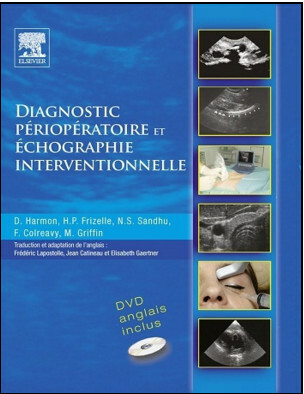 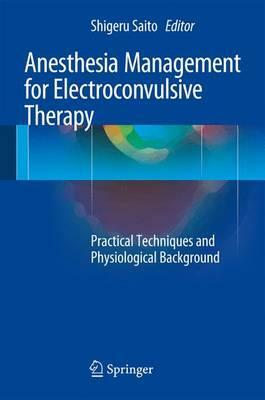 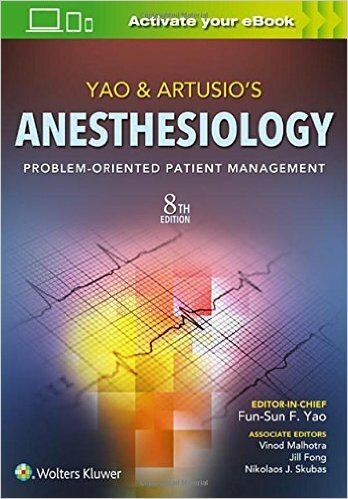 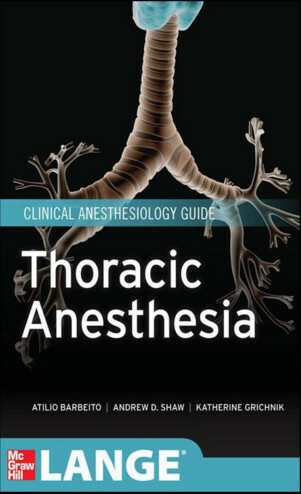 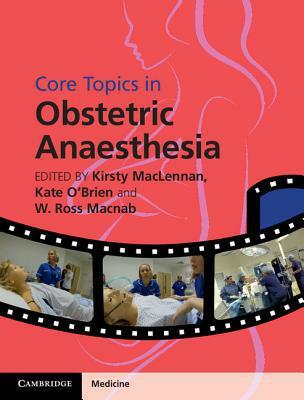 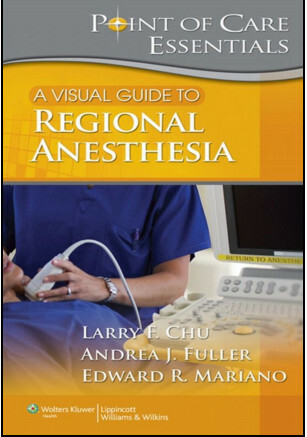 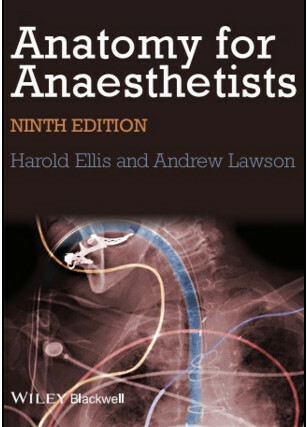 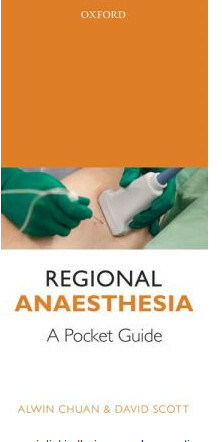 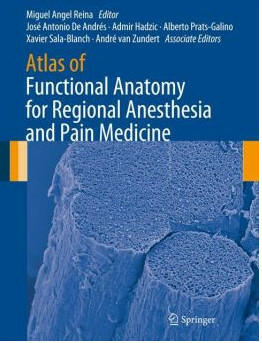 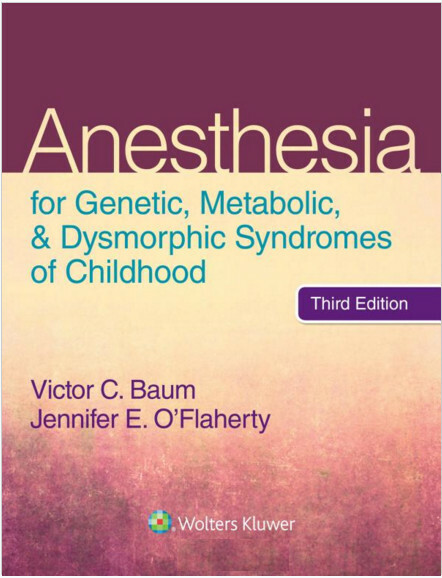 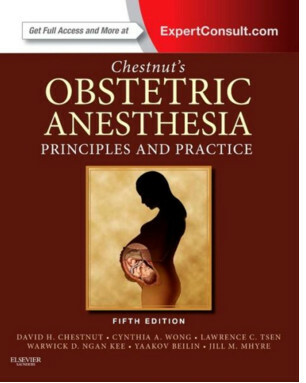 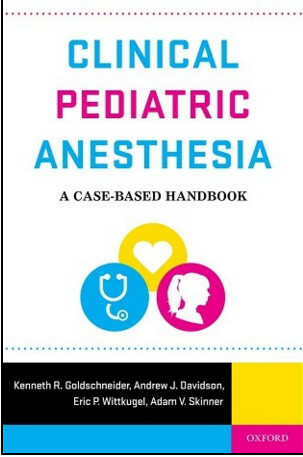 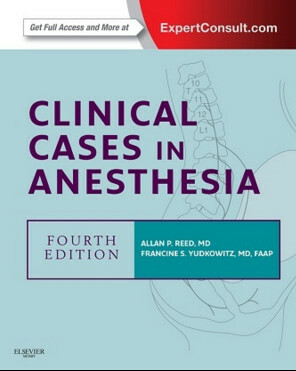 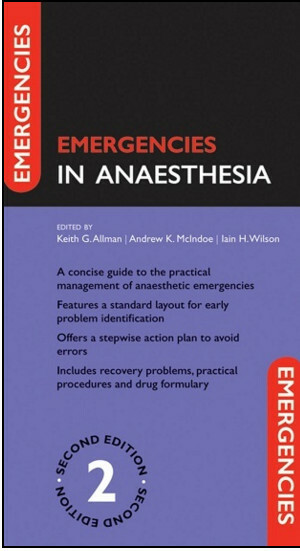 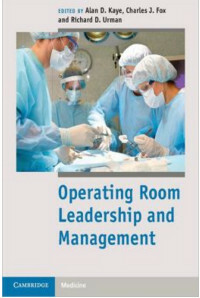 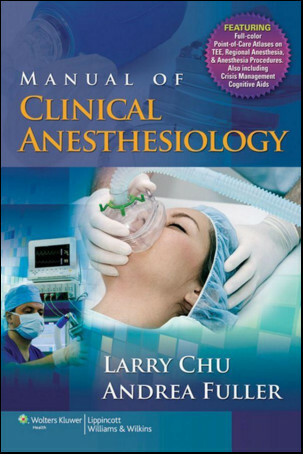 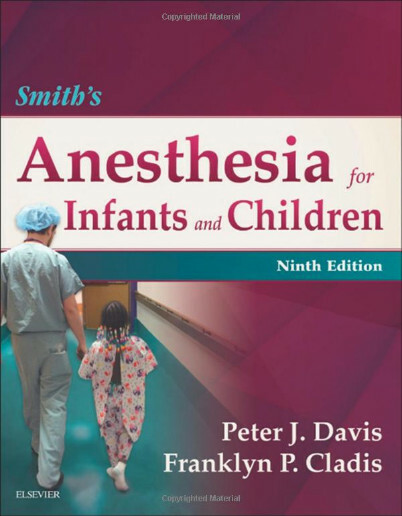 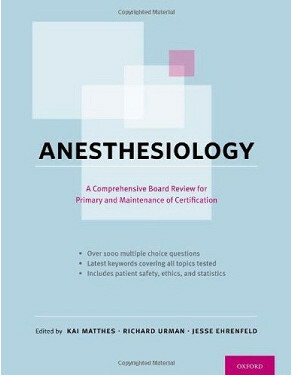 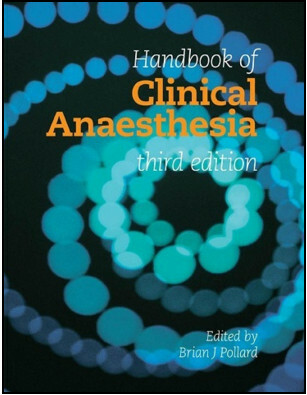 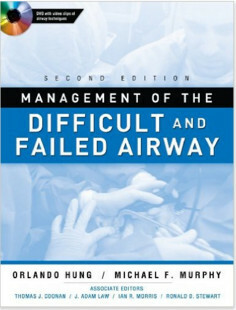 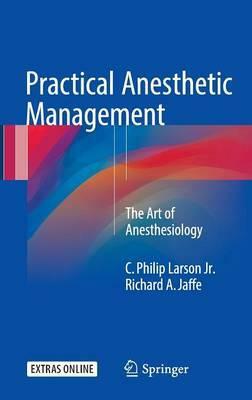 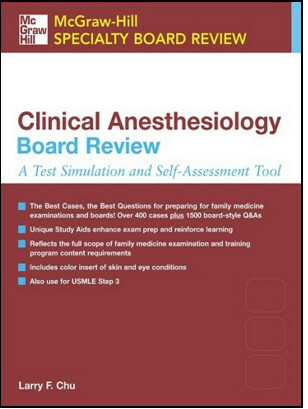 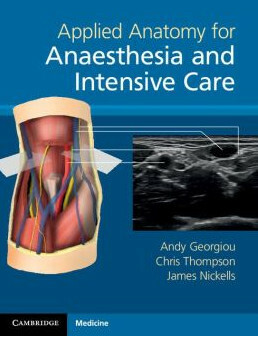 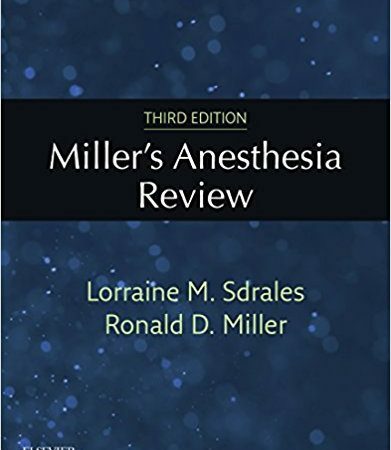 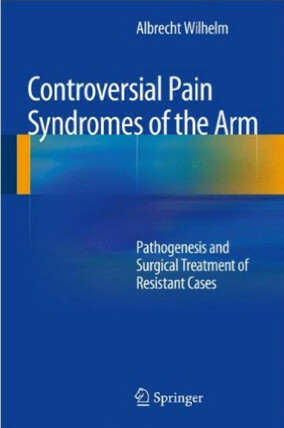 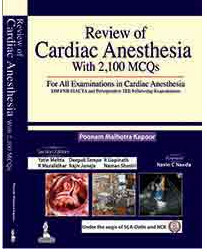 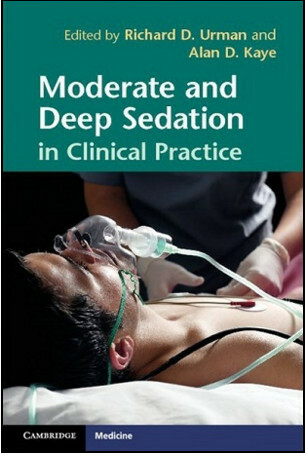 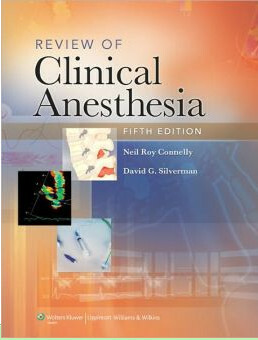 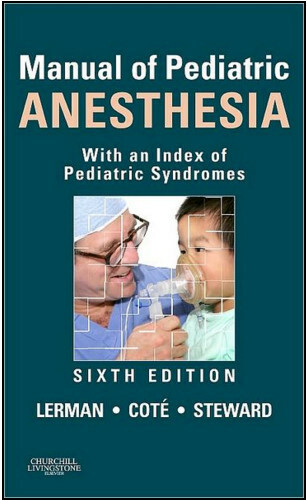 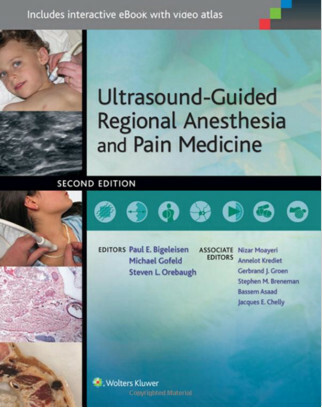 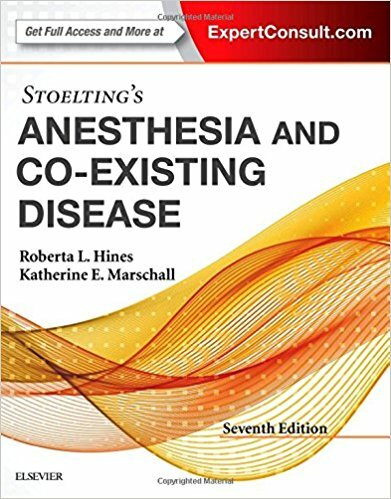 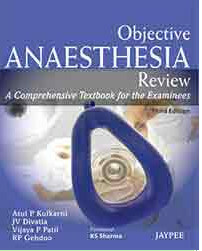 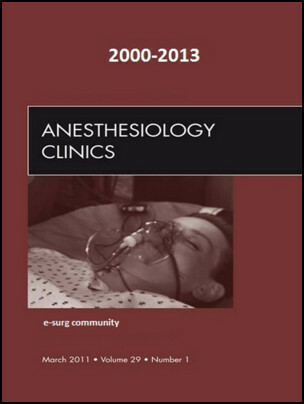 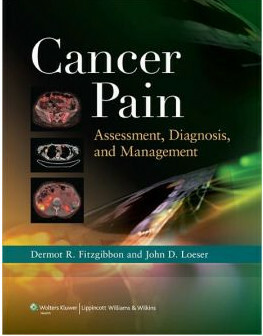 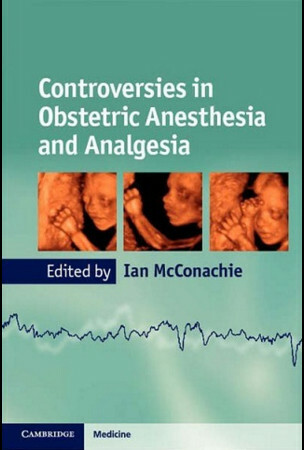 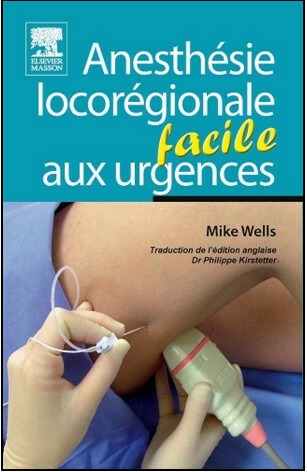 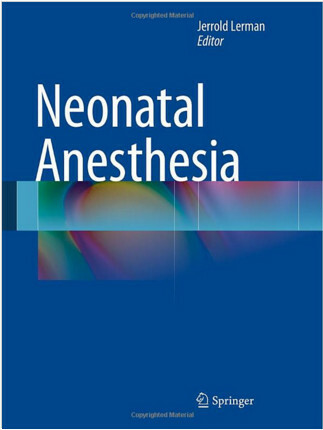 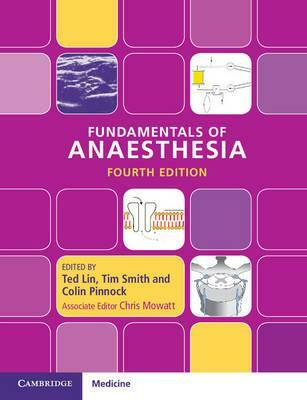 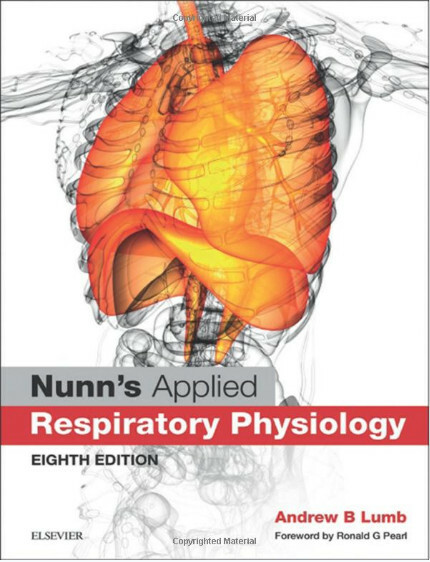 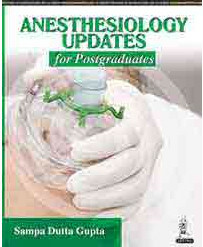 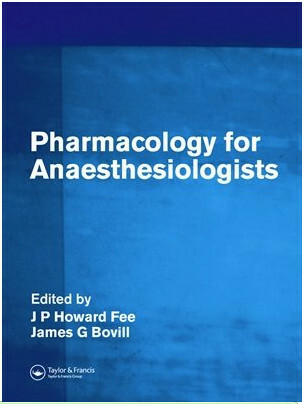 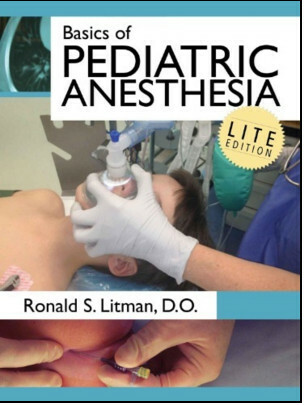 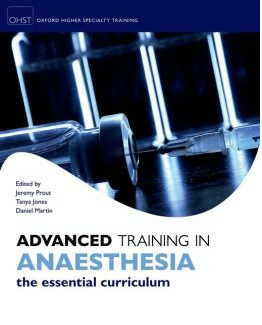 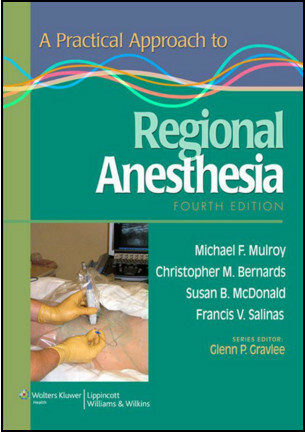 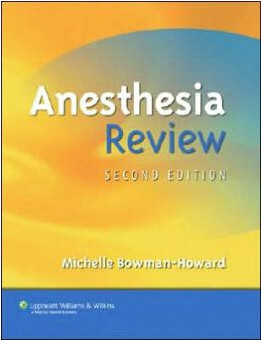 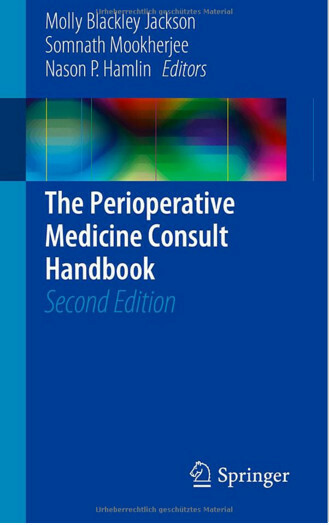 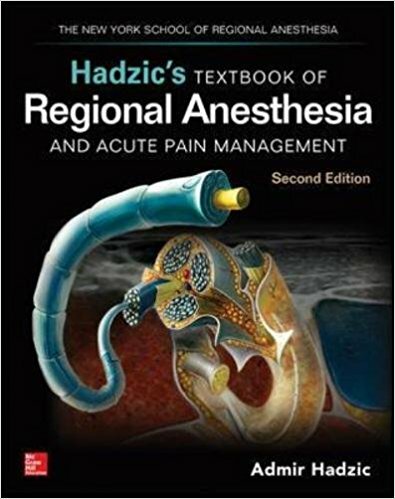 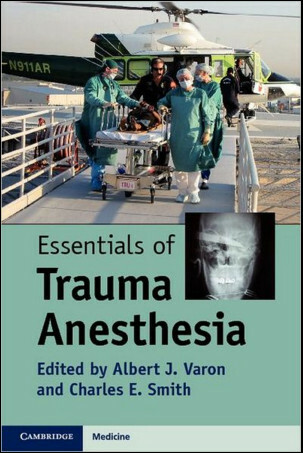 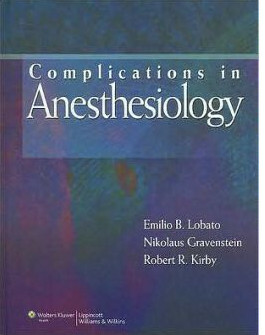 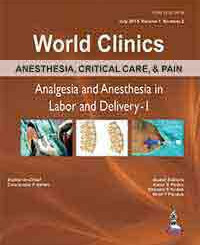 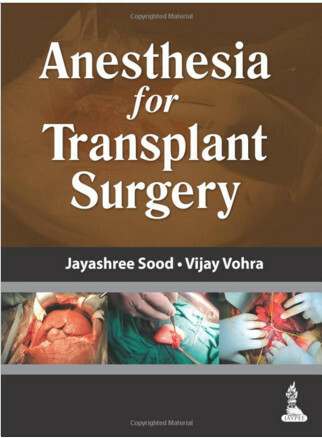 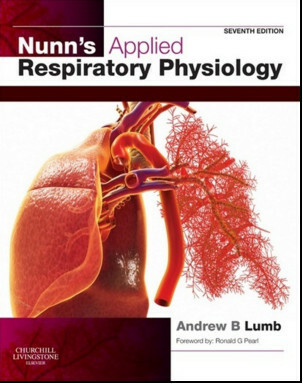 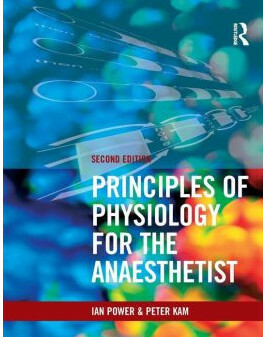 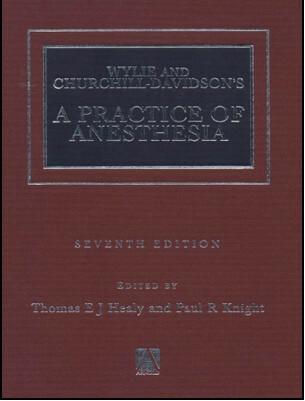 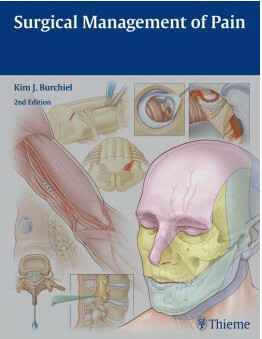 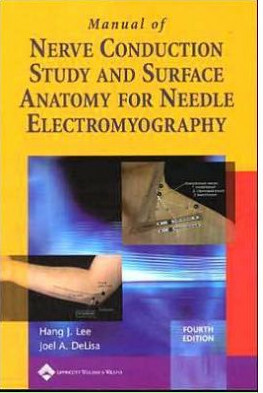 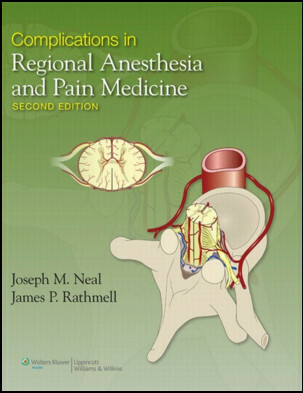 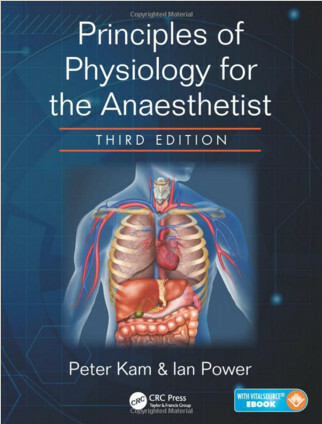 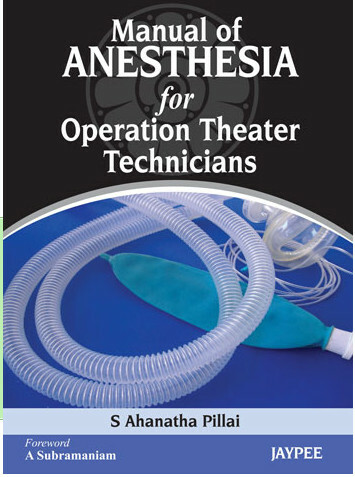 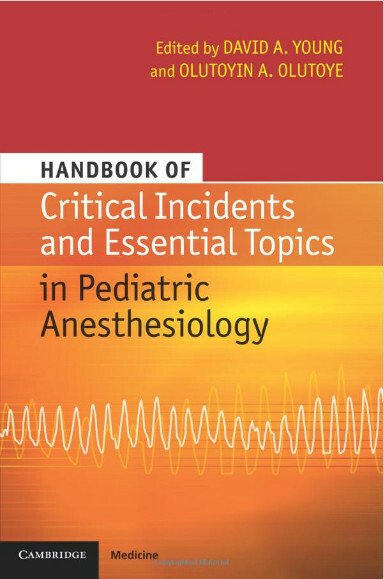 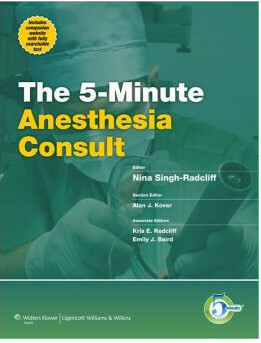 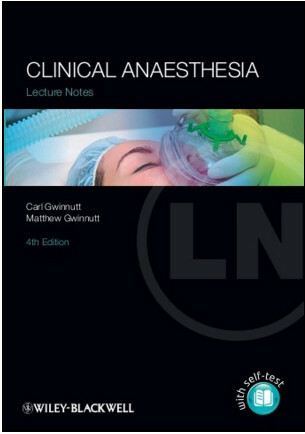 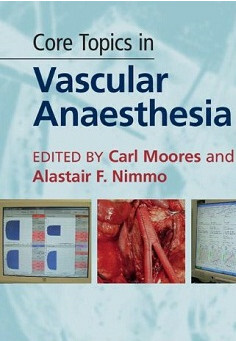 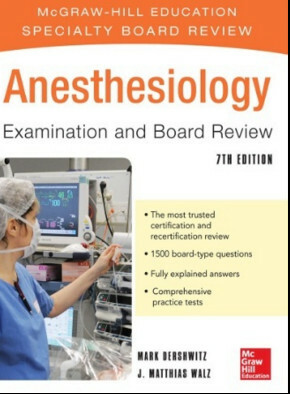 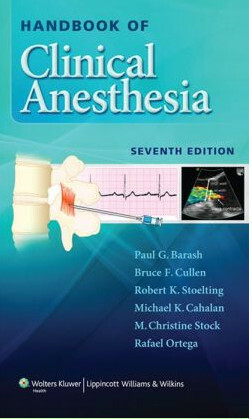 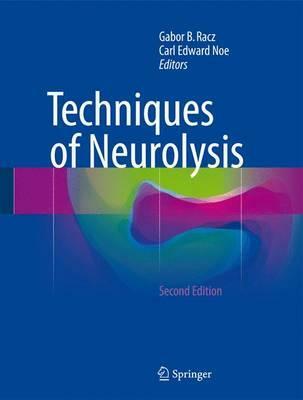 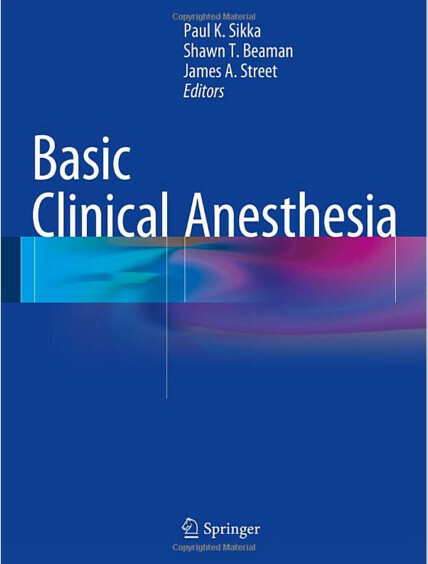 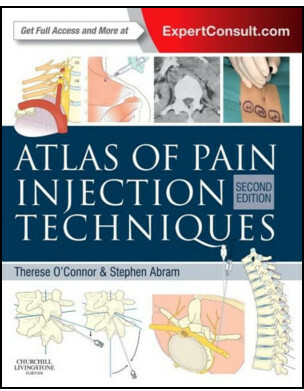 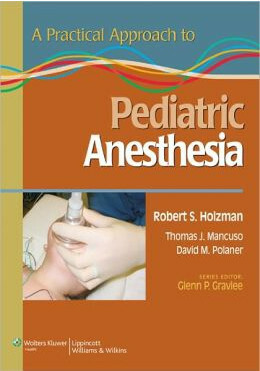 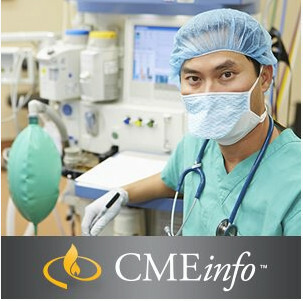 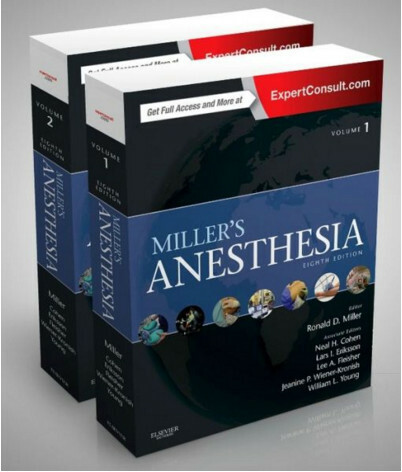 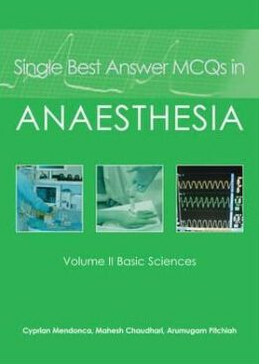 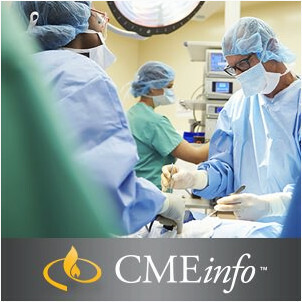 Volume two focuses on the clinical aspects of anaesthesia, including those aspects of intensive care and pain medicine that are required by all general anaesthetists as well as sections dedicated to procedures, surgical specialities, paediatrics, the conduct of anaesthesia outside the theatre, and concurrent disease. 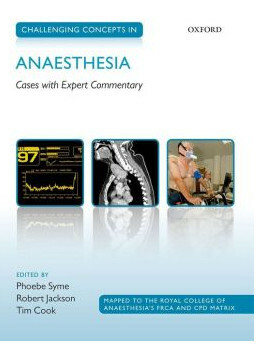 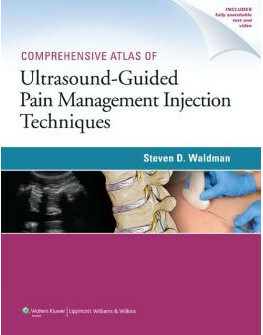 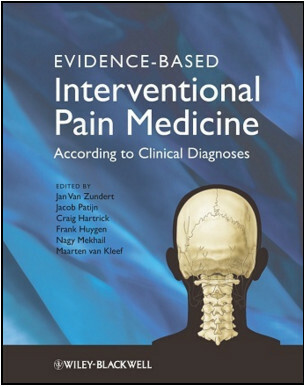 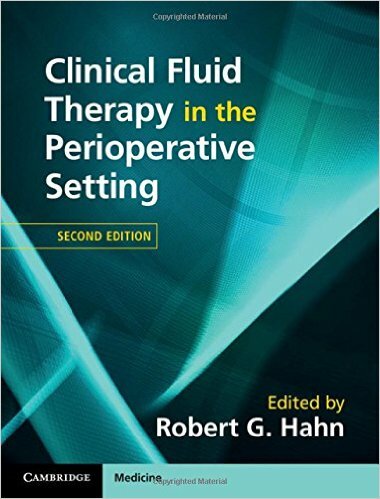 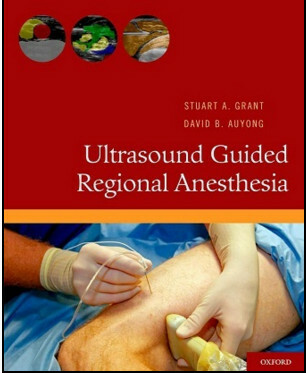 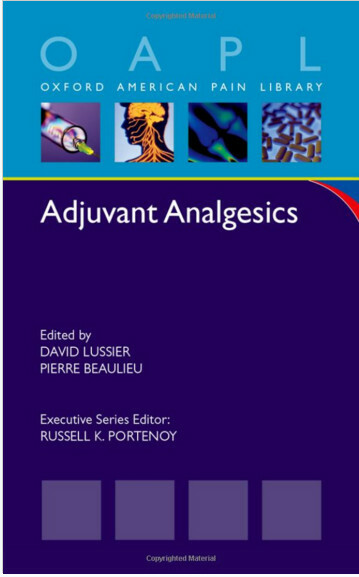 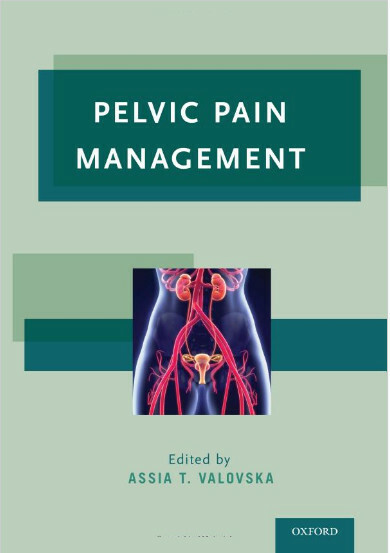 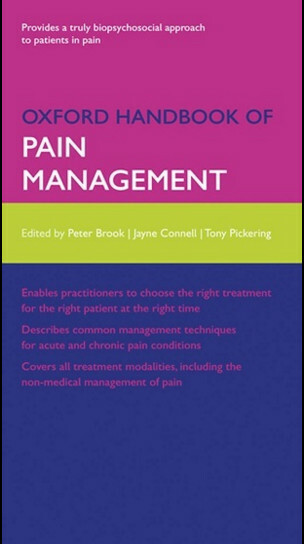 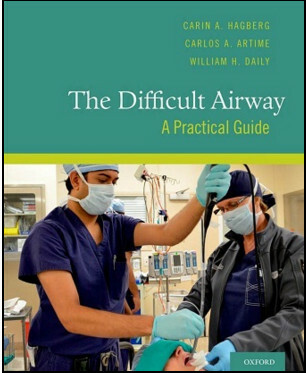 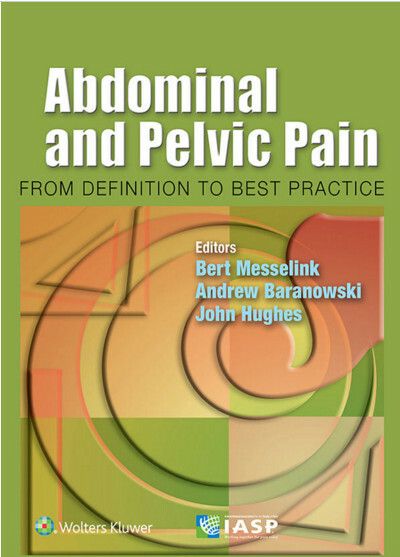 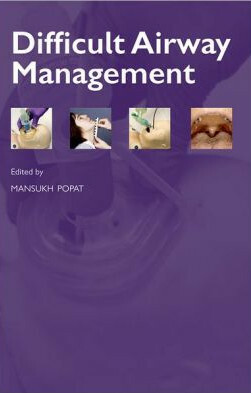 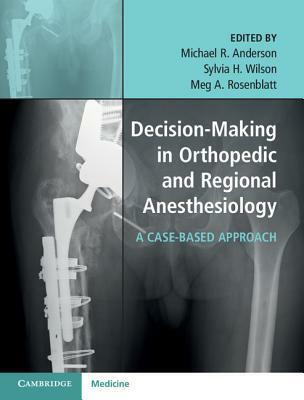 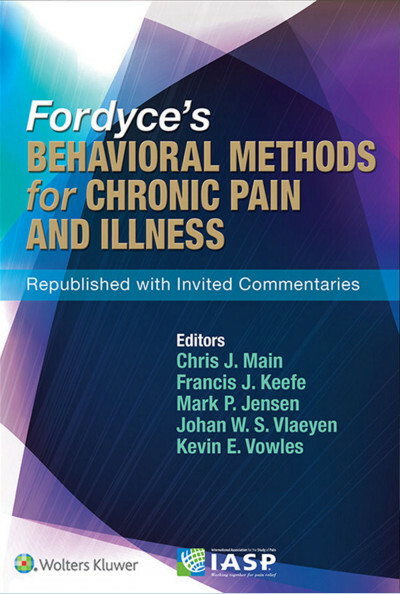 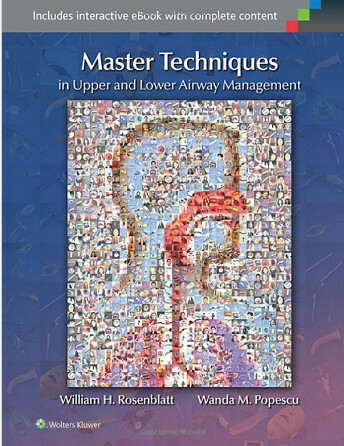 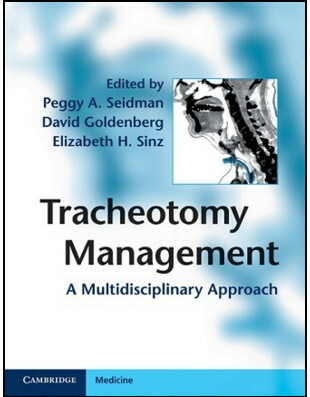 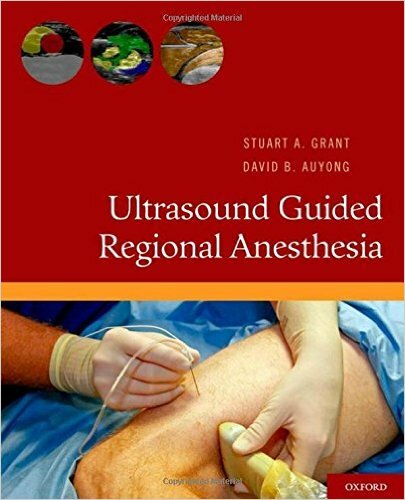 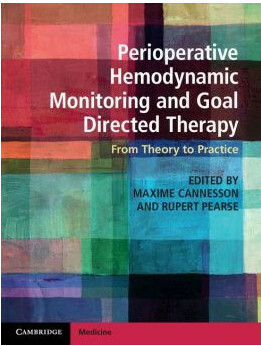 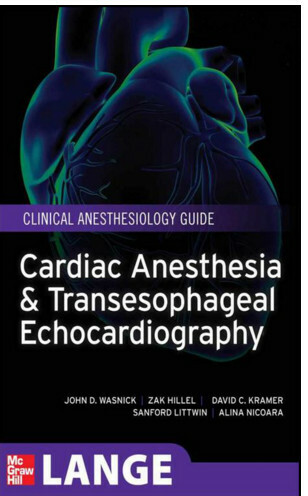 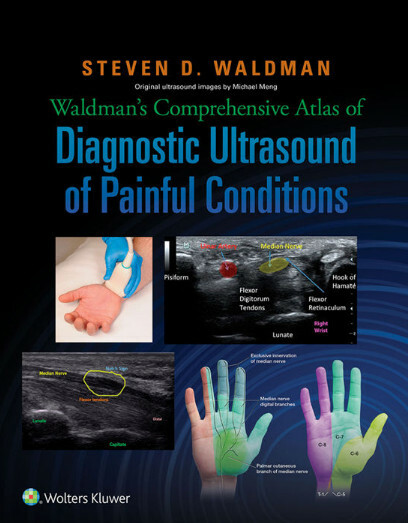 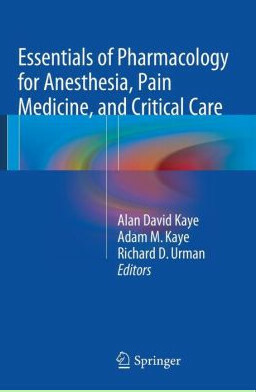 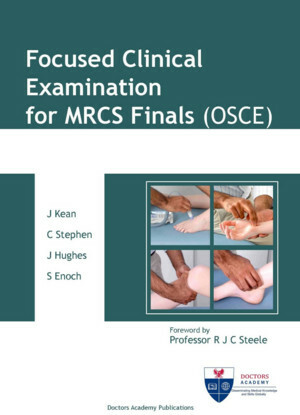 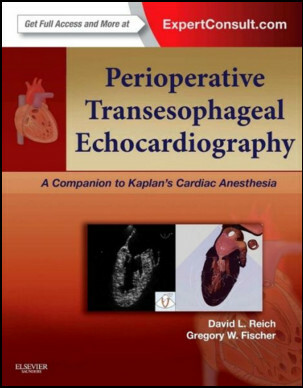 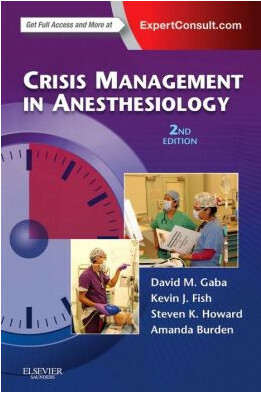 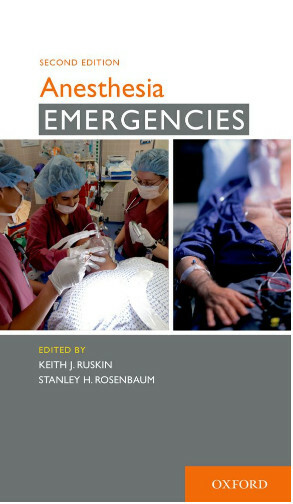 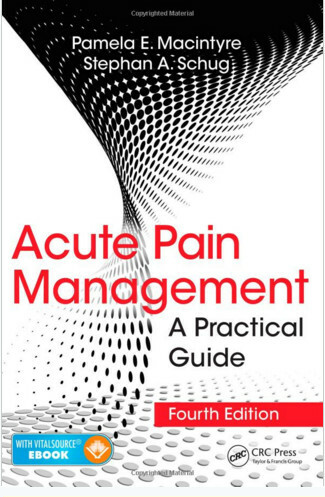 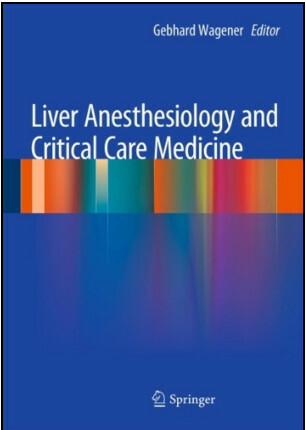 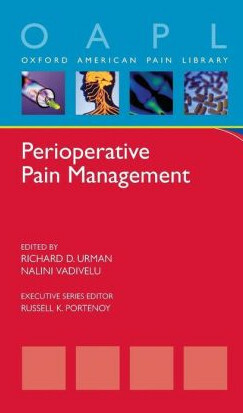 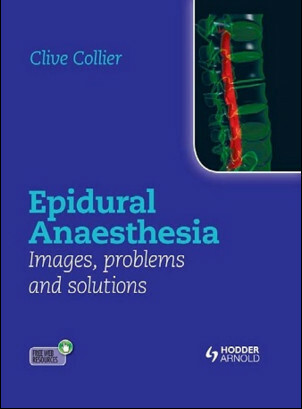 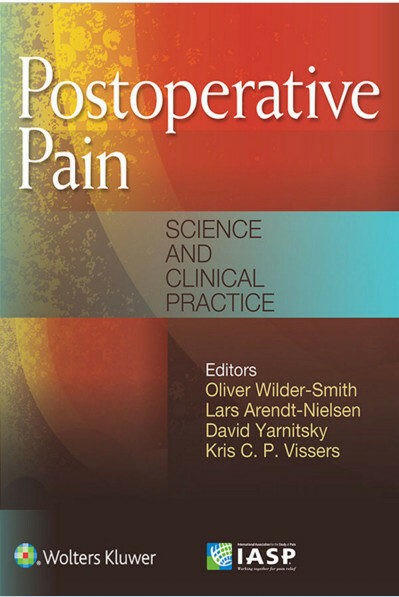 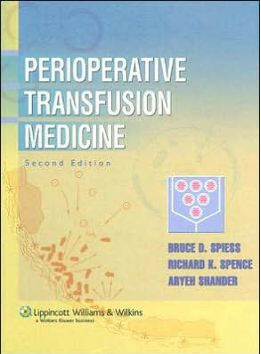 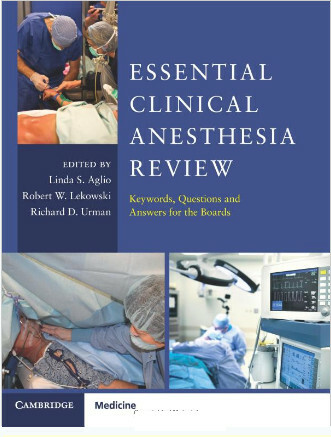 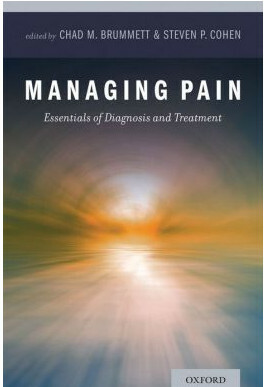 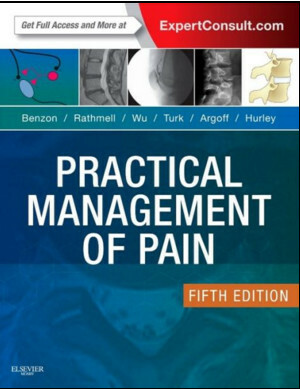 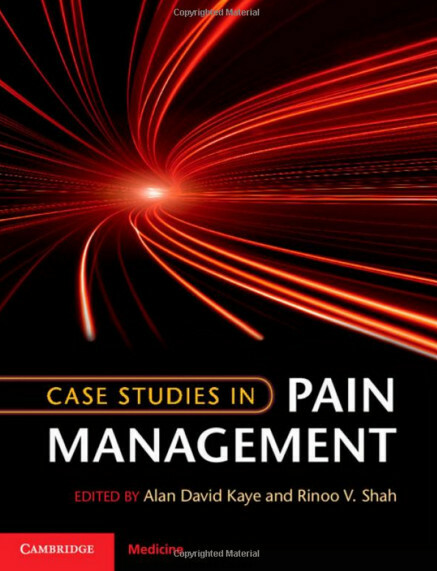 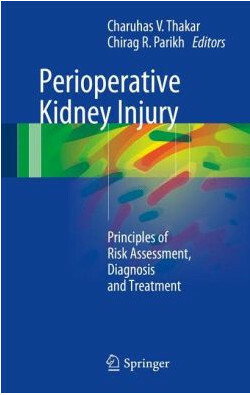 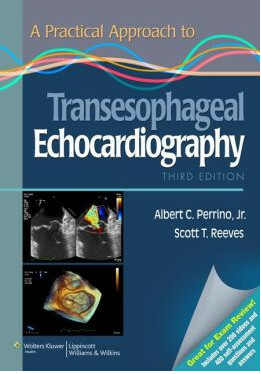 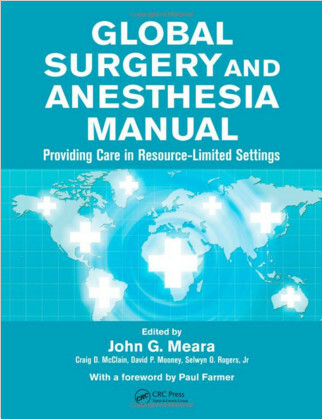 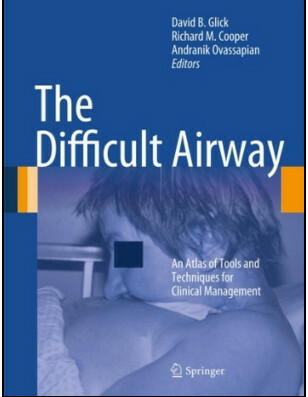 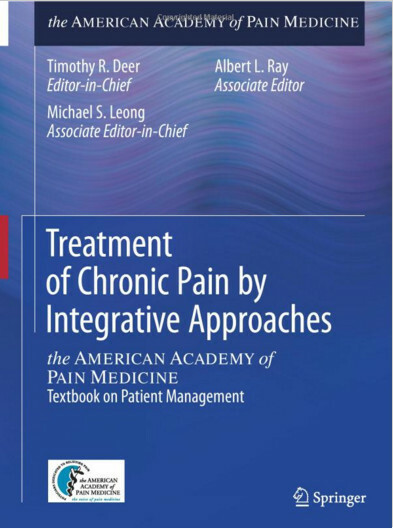 In 91 finely crafted and highly illustrated chapters, experts in anaesthesia review the supporting evidence and key techniques for the clinical management of specific conditions and patient groups. 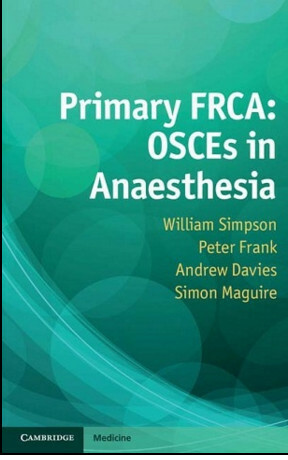 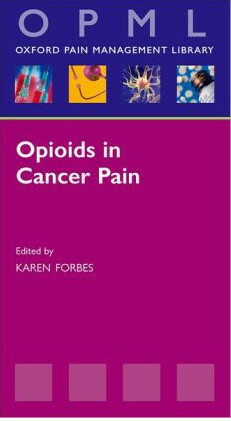 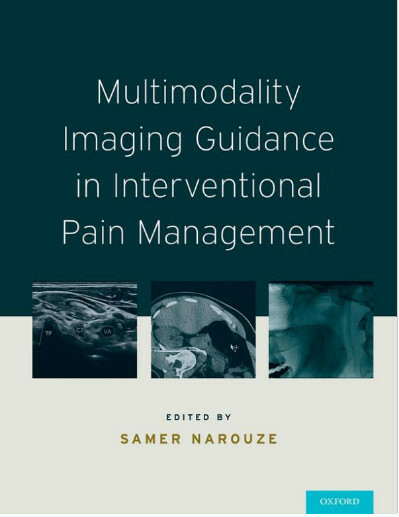 International contributors share their research and extensive experience to provide a wealth of practical advice for use in clinical situations in a global context. 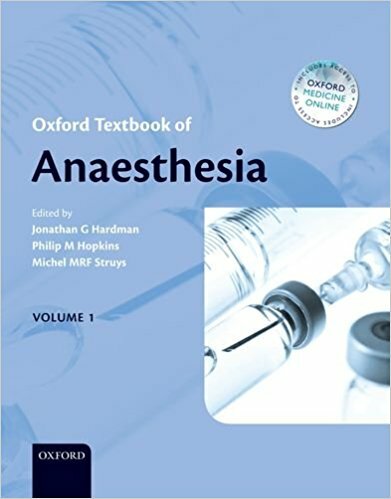 The Oxford Textbook of Anaesthesia will publish both in print and online on Oxford Medicine Online where it can be accessed via smartphone or similar devices and will be updated annually to reflect major changes in clinical practice. 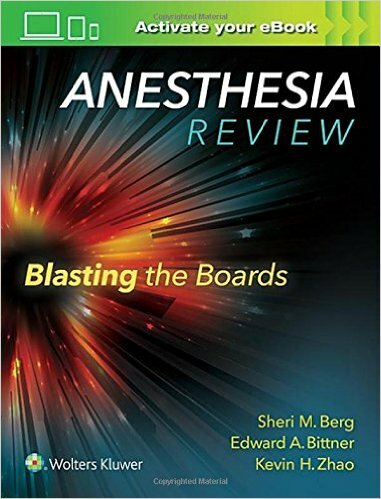 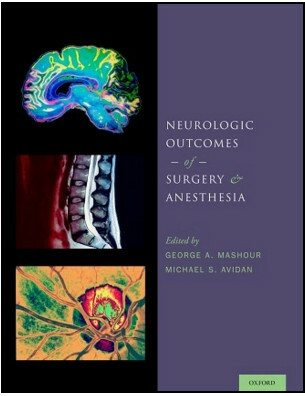 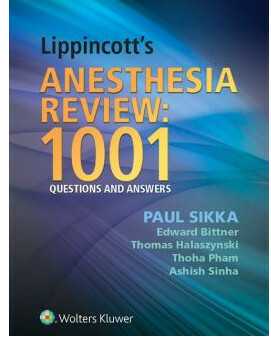 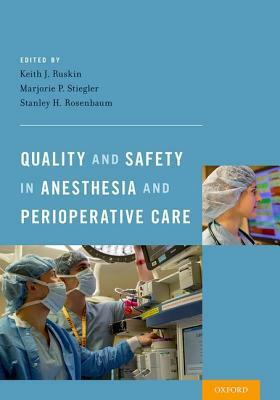 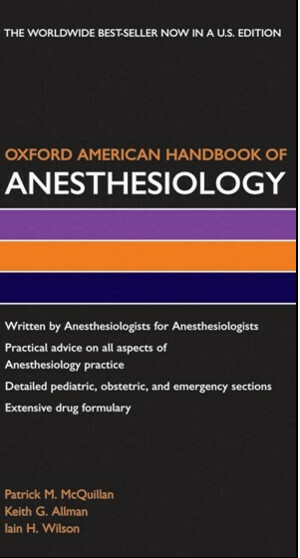 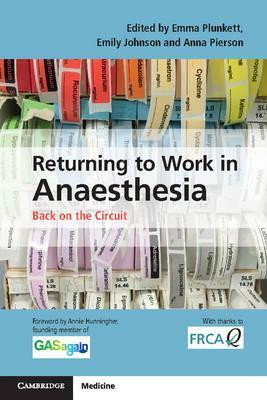 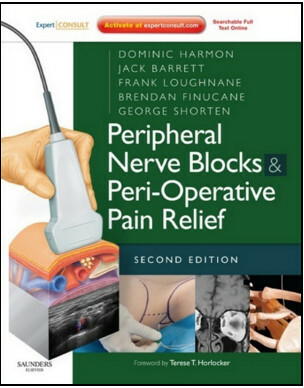 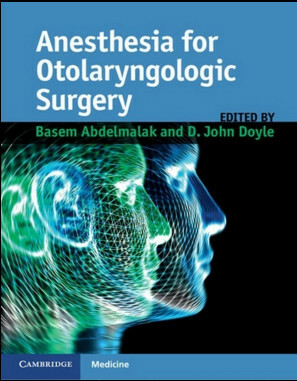 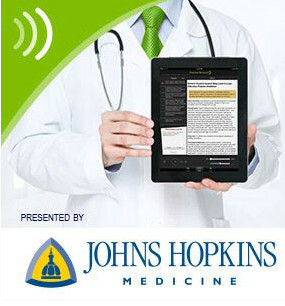 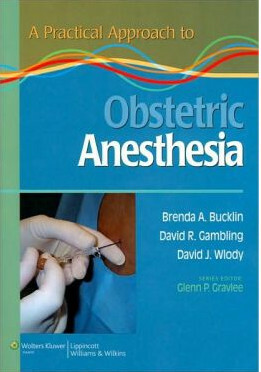 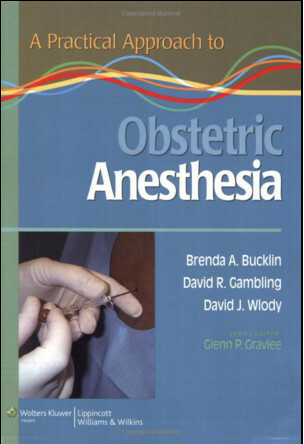 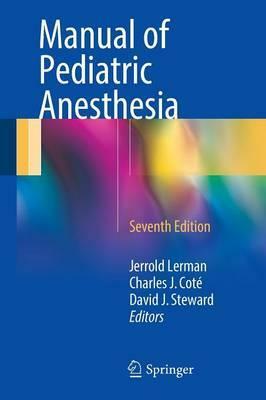 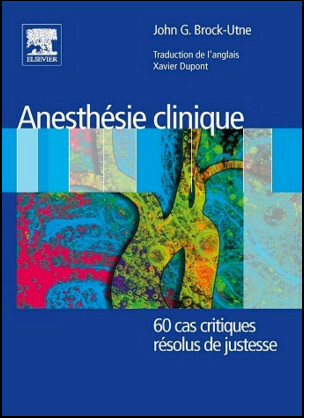 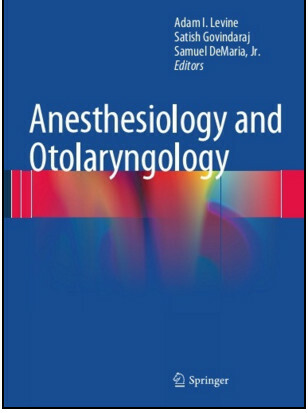 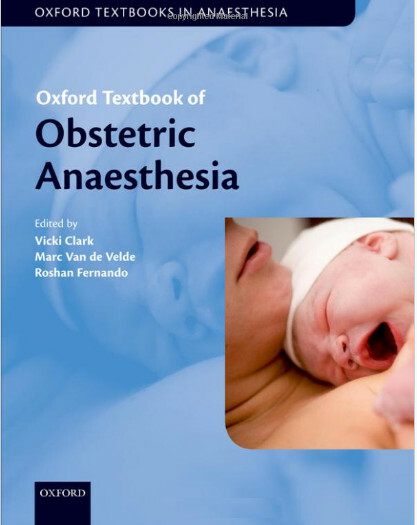 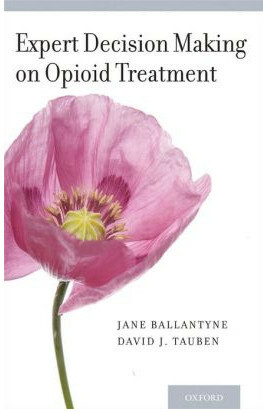 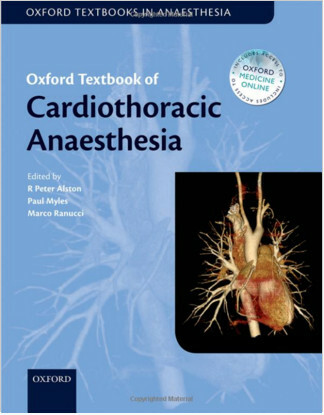 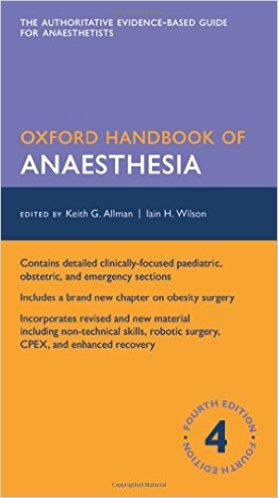 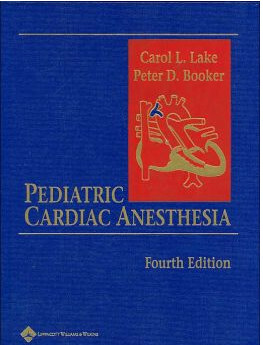 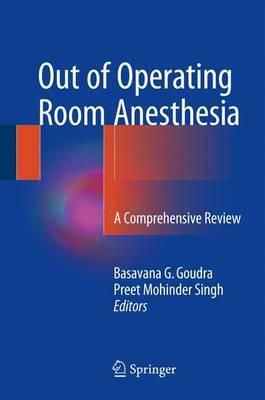 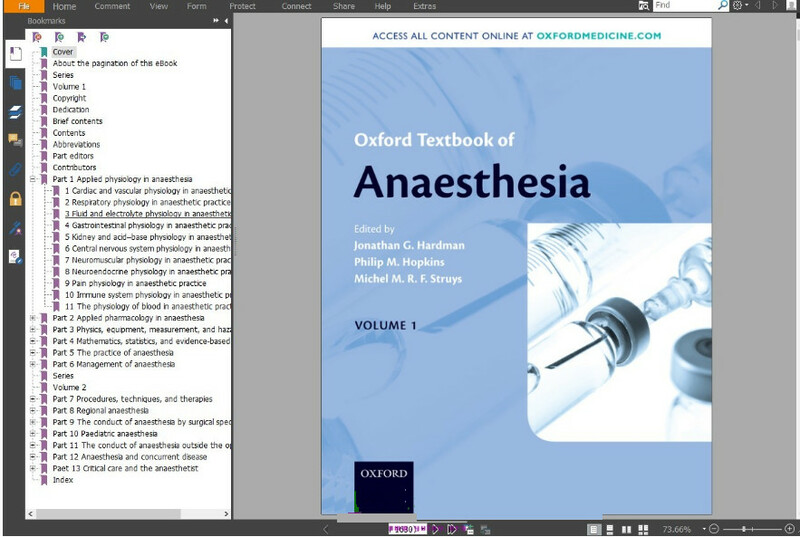 The print edition of the Oxford Textbook of Anaesthesia comes with a year's access to the online version. 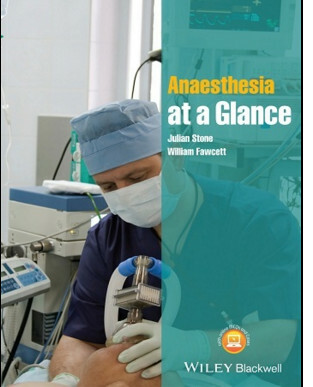 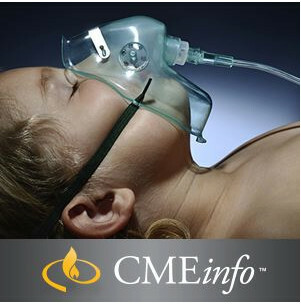 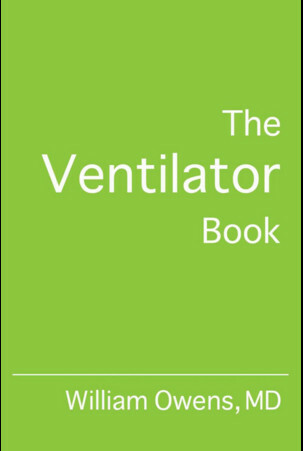 This essential reference tool supports all anaesthetists seeking an up-to-date and trustworthy account of all aspects of anaesthesia. 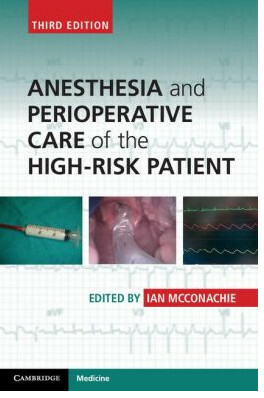 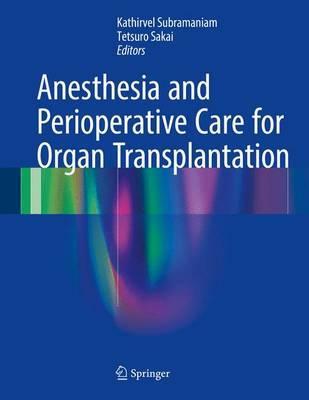 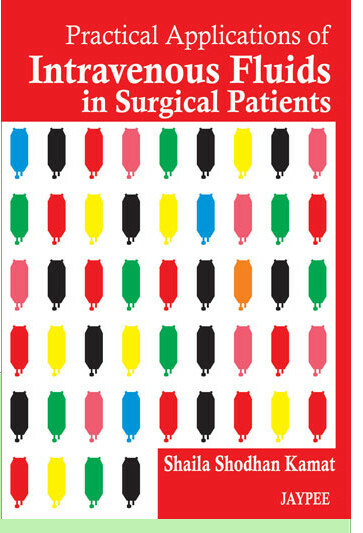 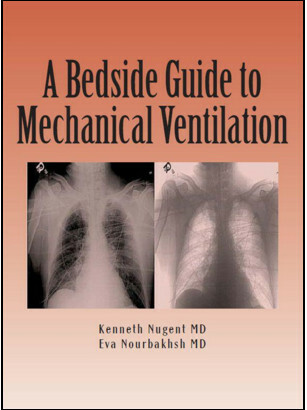 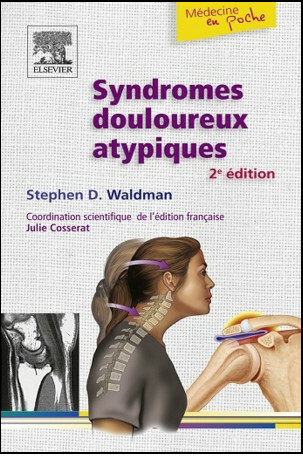 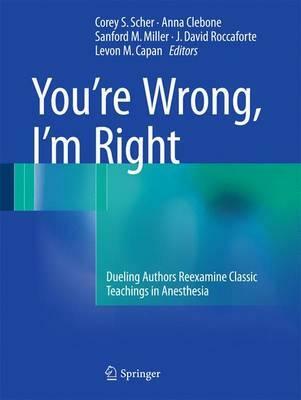 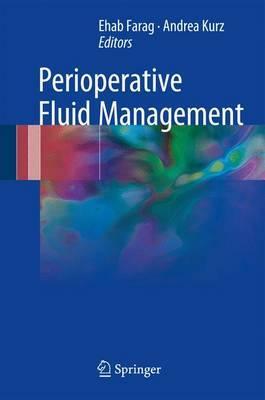 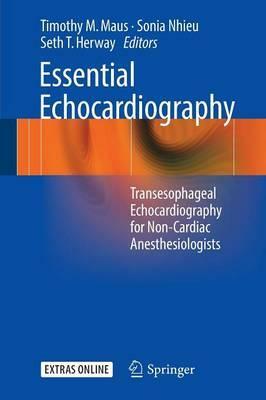 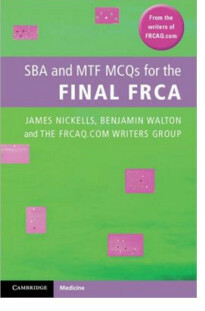 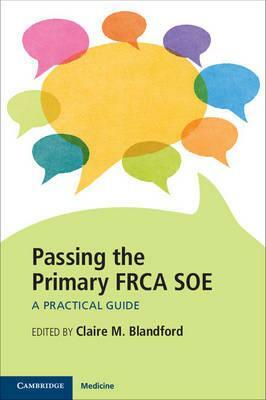 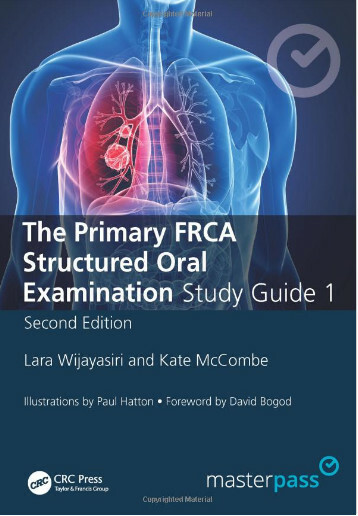 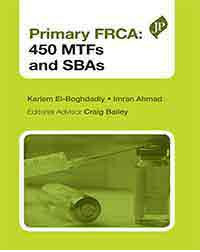 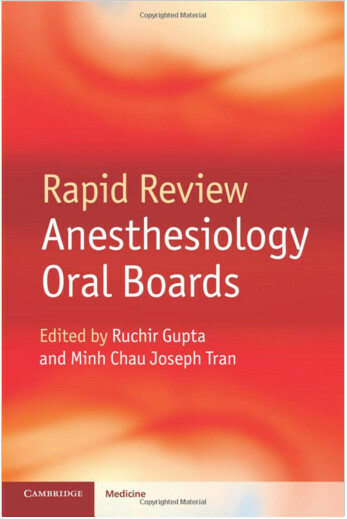 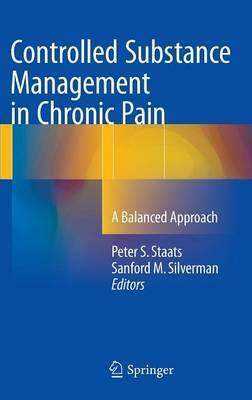 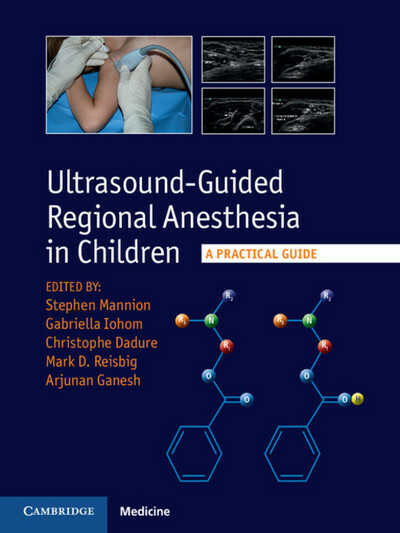 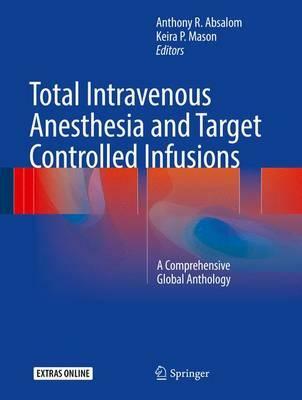 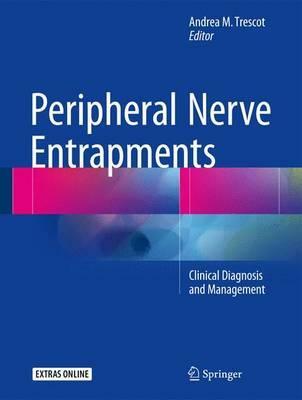 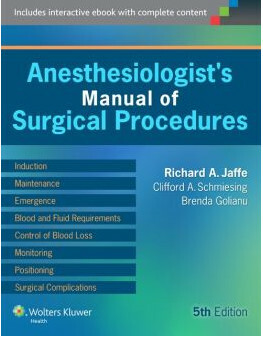 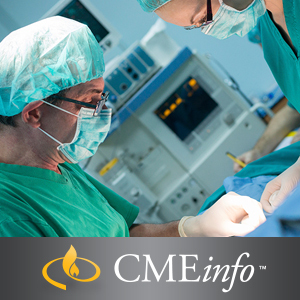 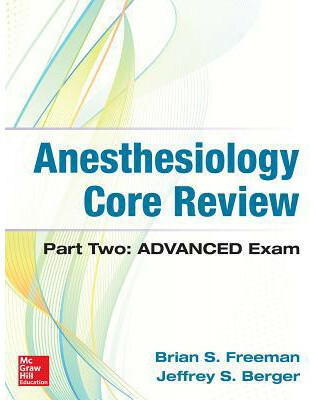 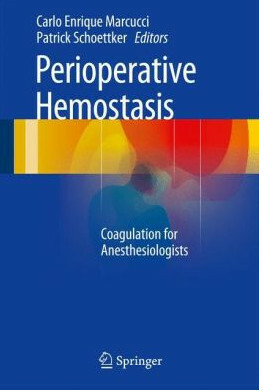 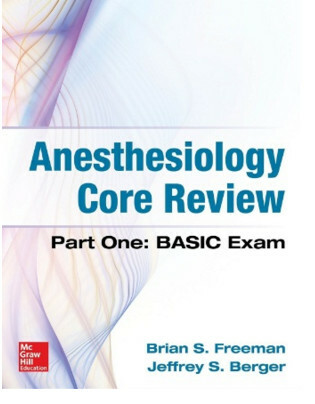 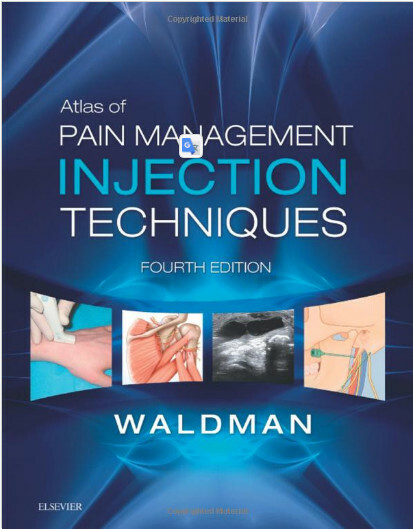 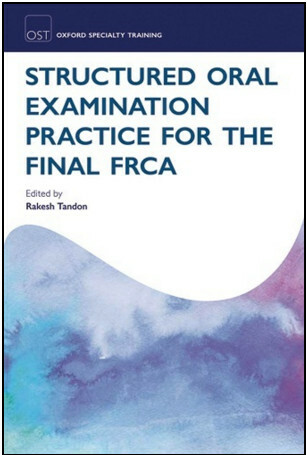 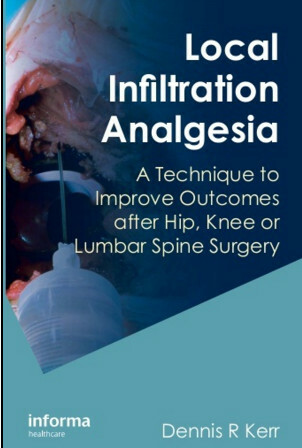 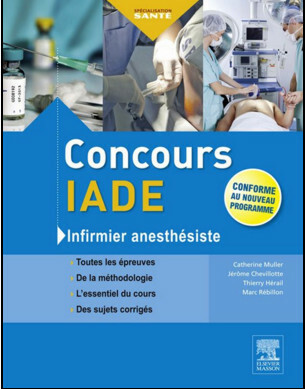 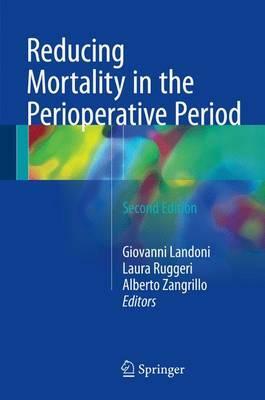 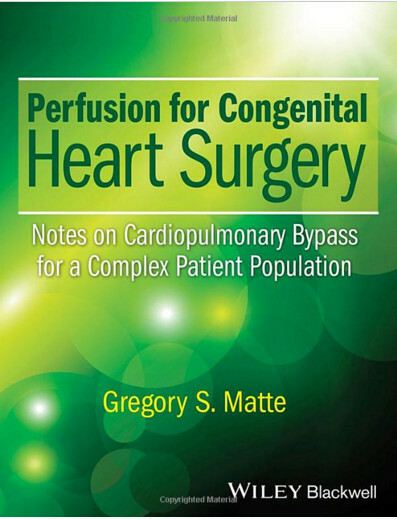 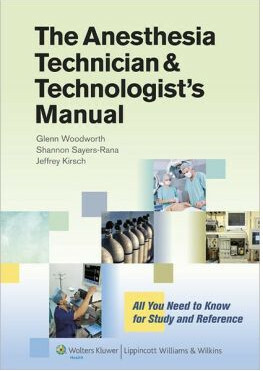 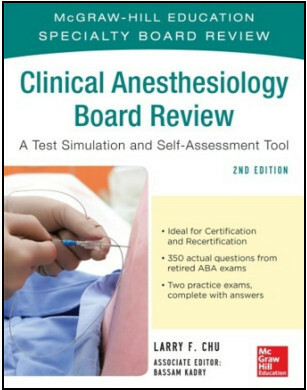 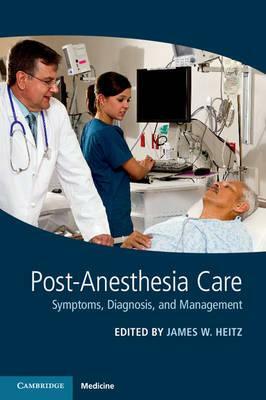 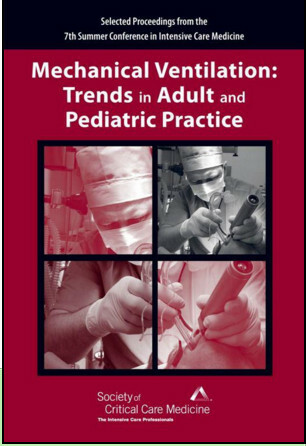 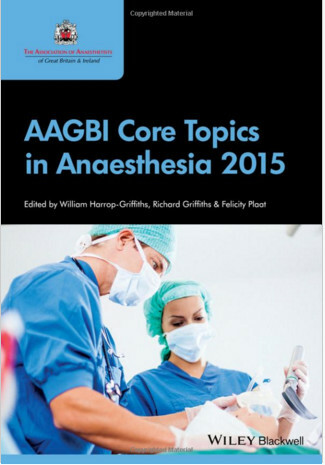 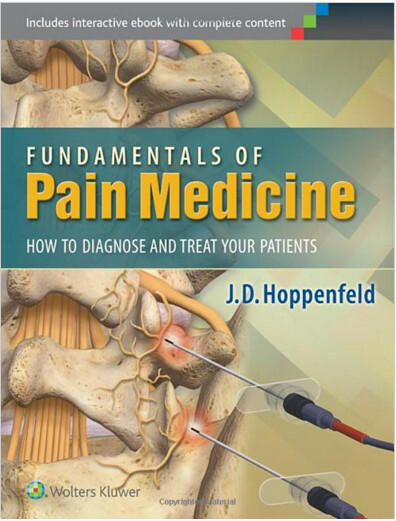 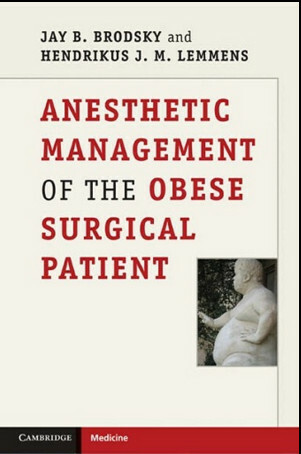 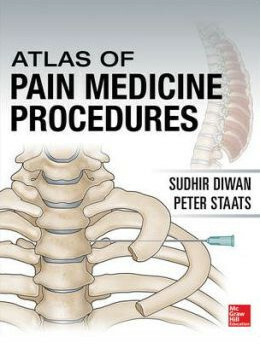 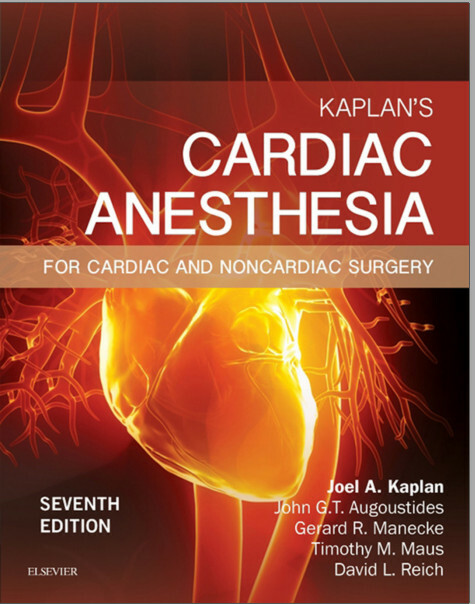 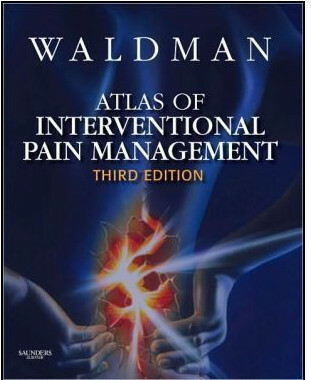 It will be an indispensable guide to anaesthetists of all grades and subspecialty interest.